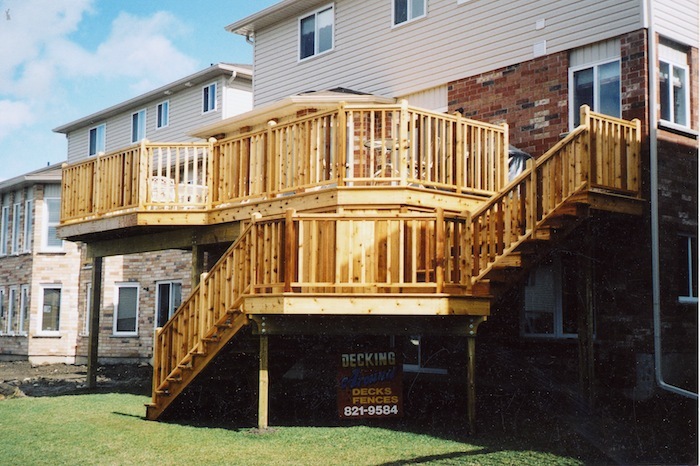 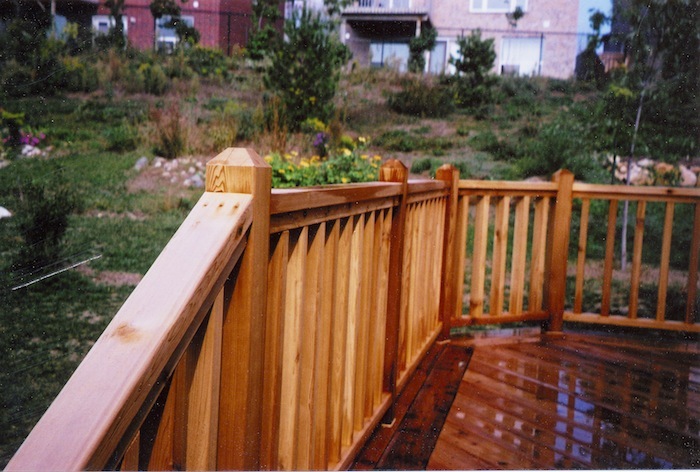 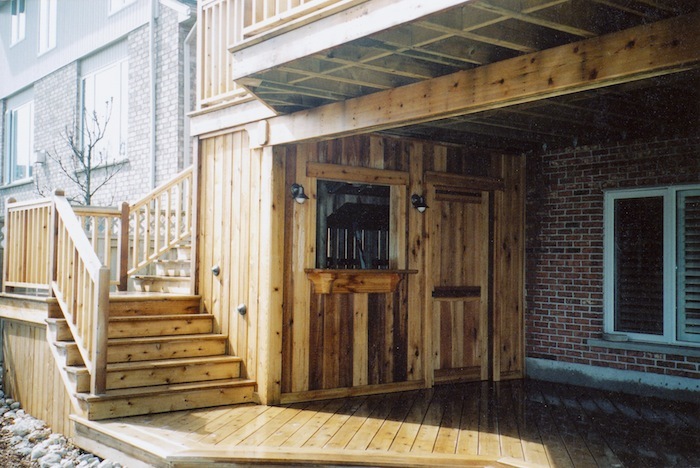 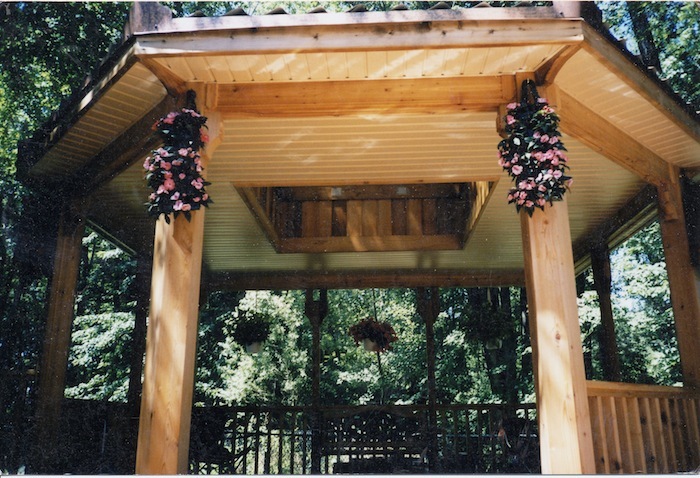 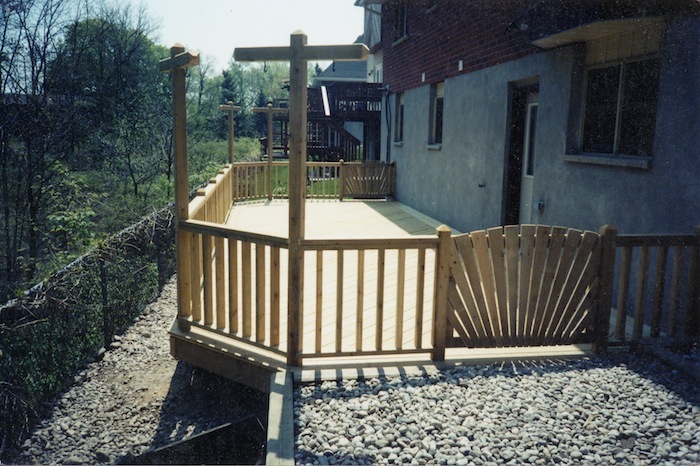 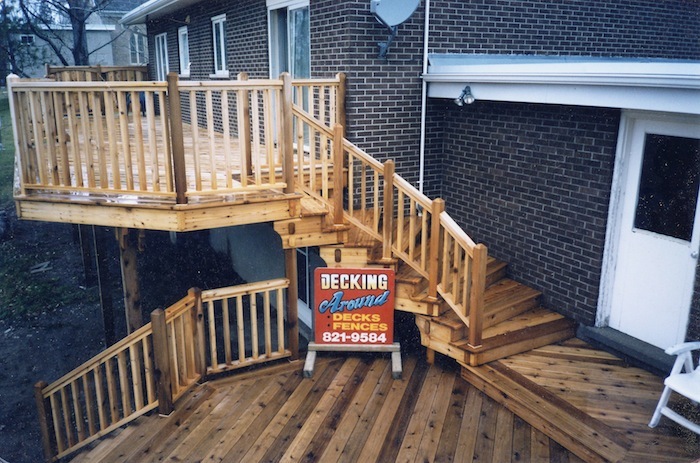 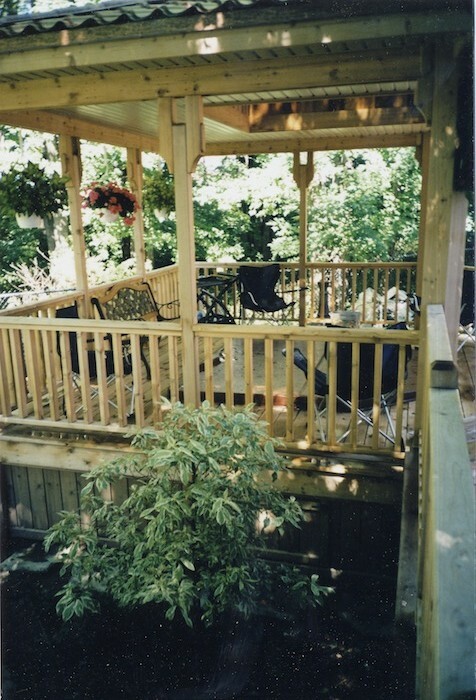 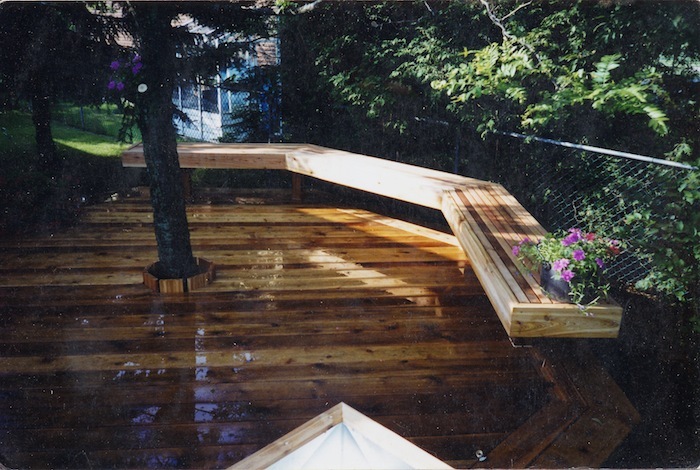 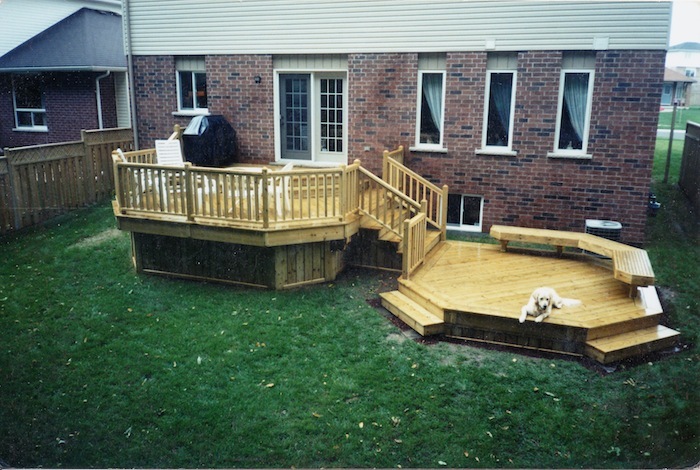 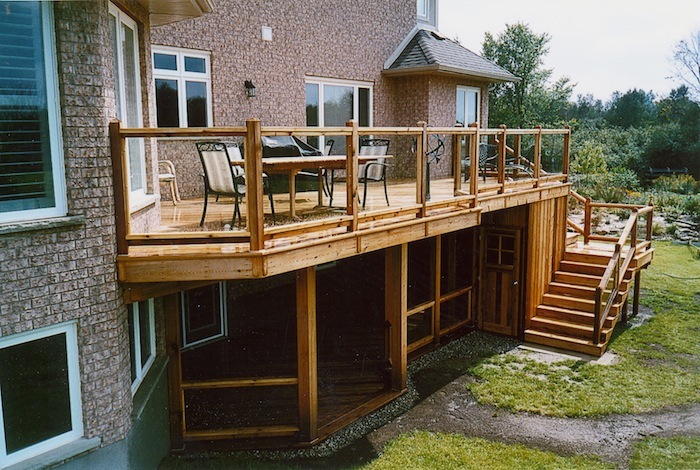 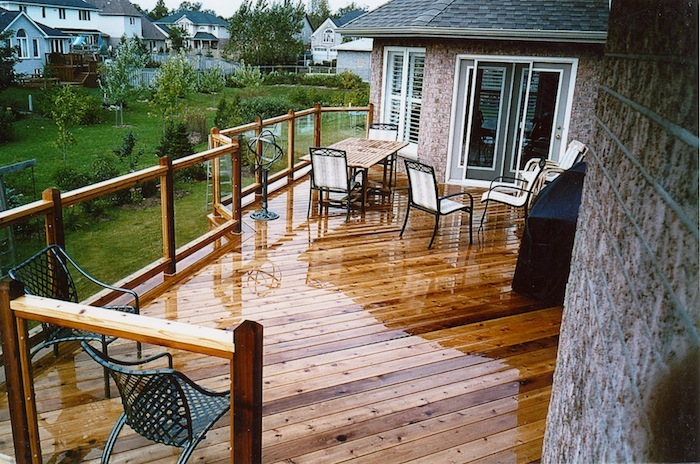 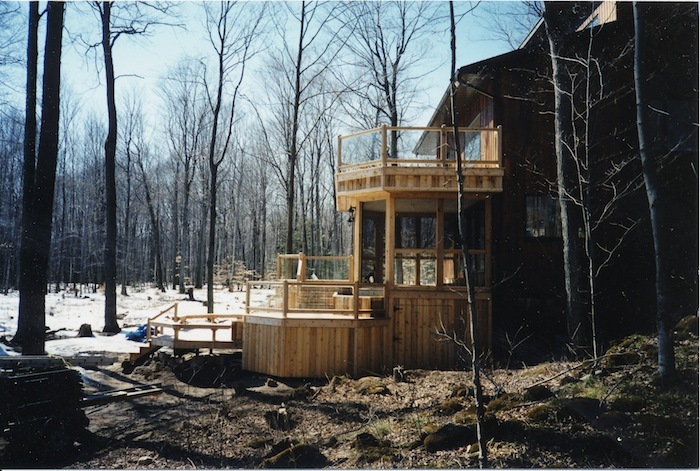 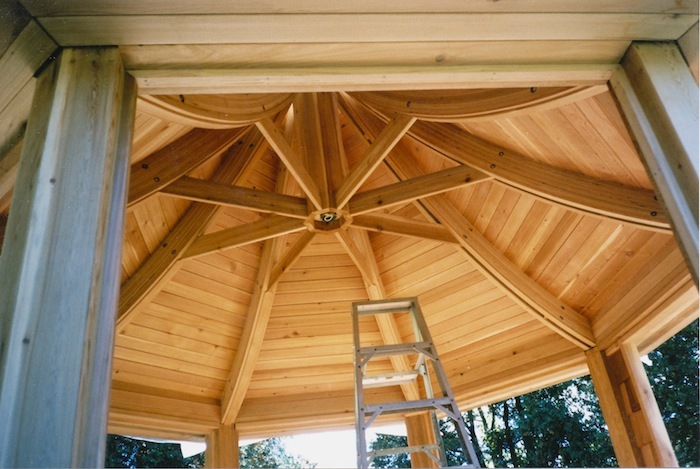 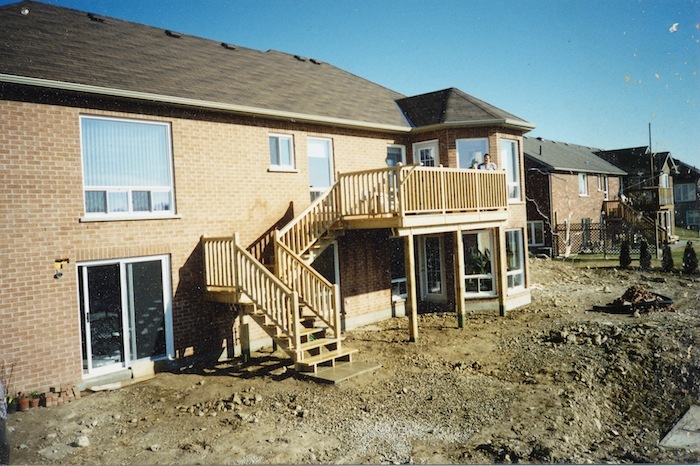 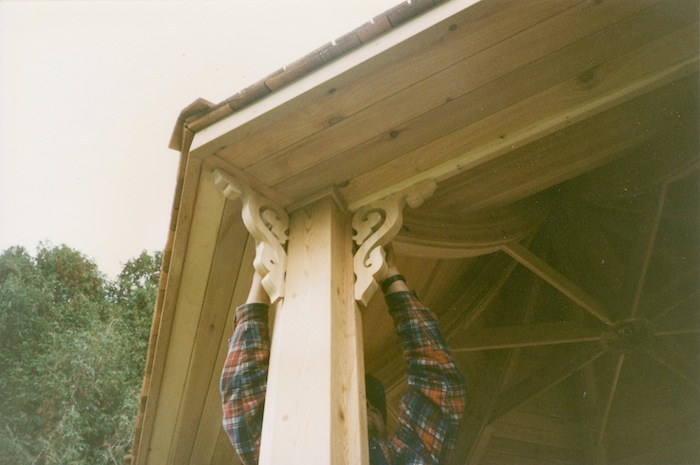 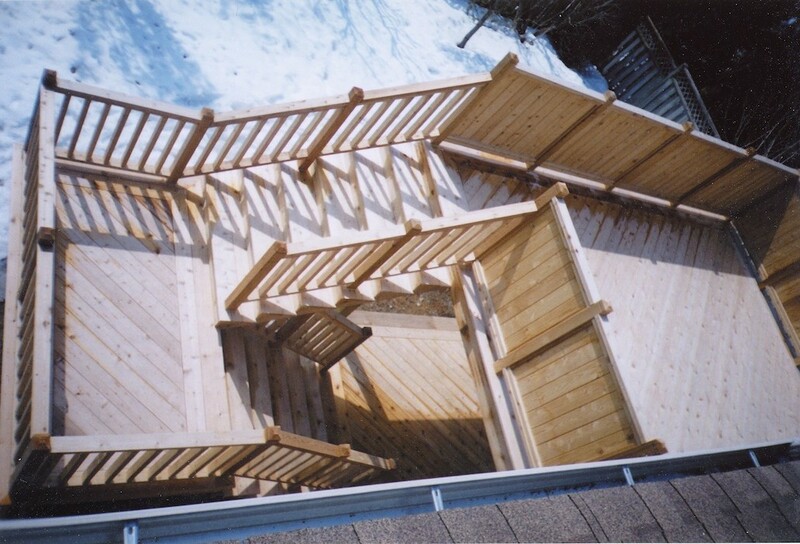 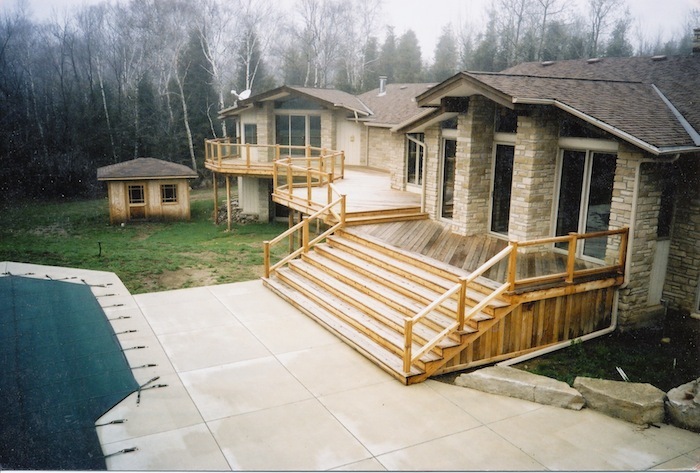 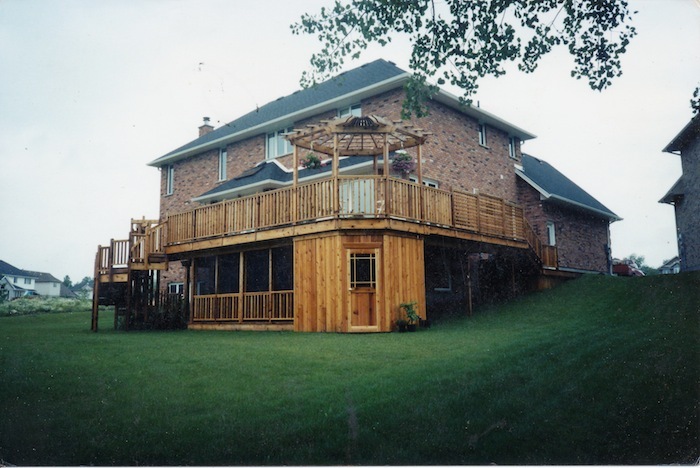 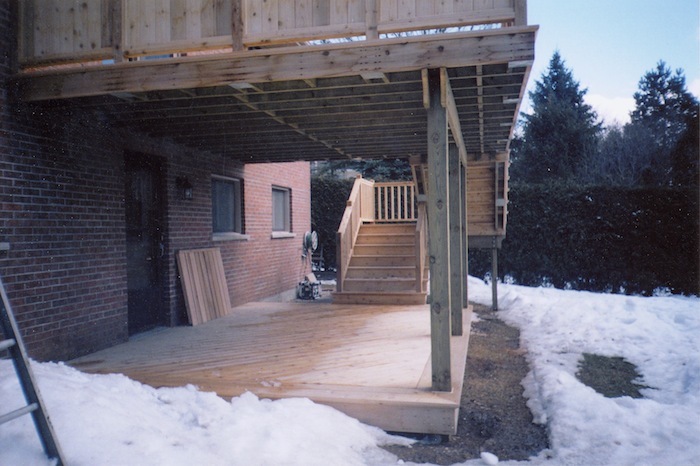 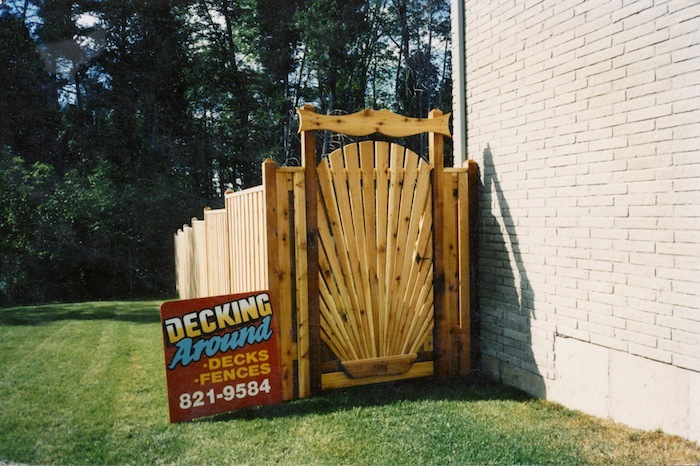 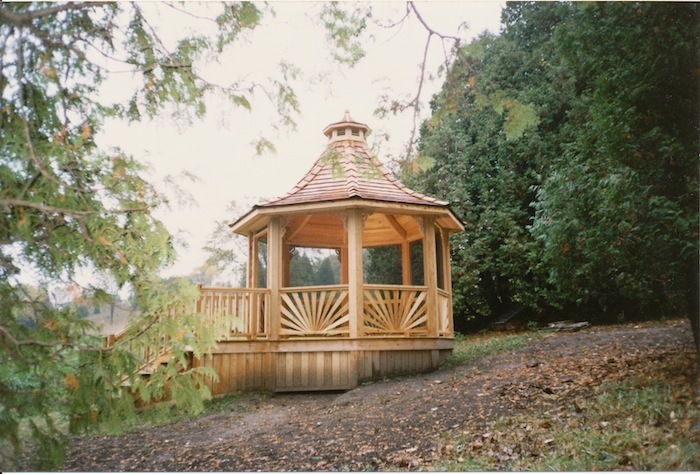 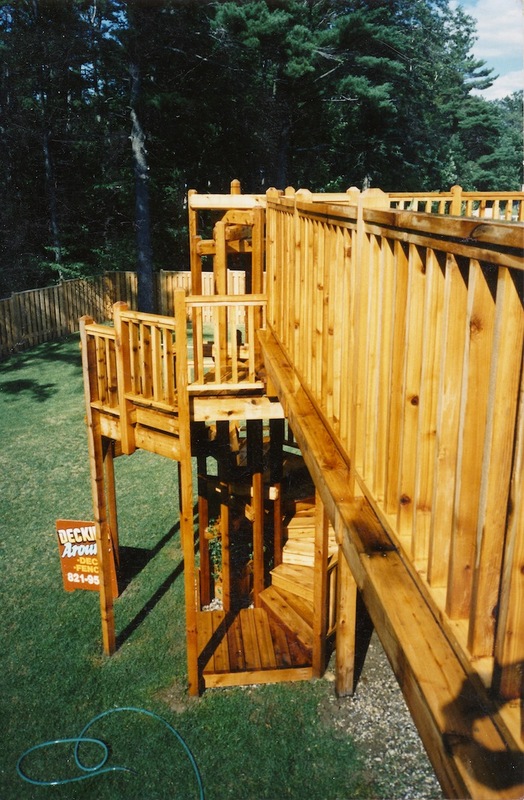 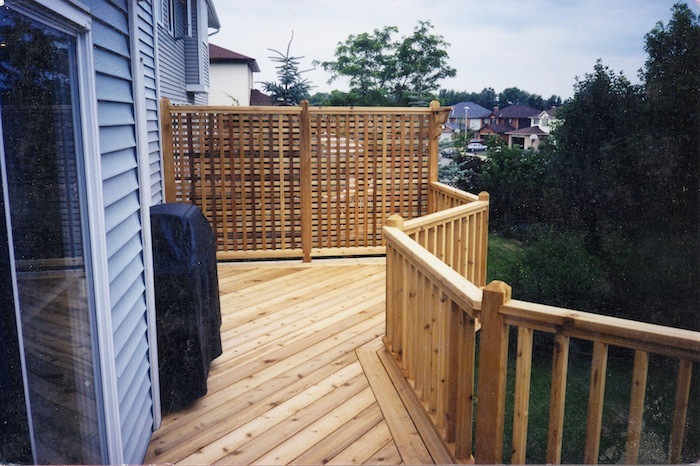 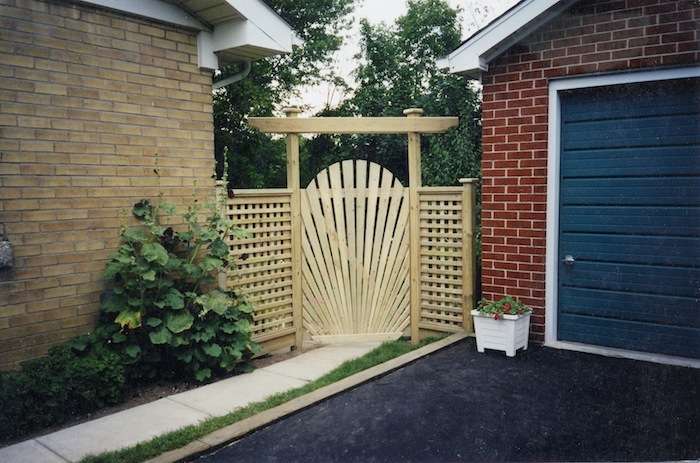 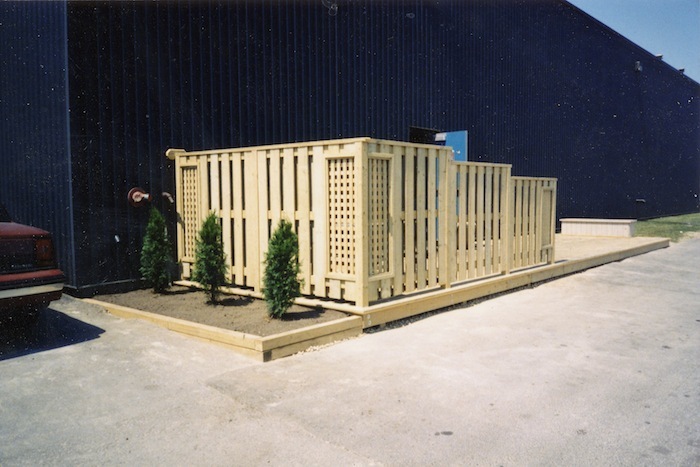 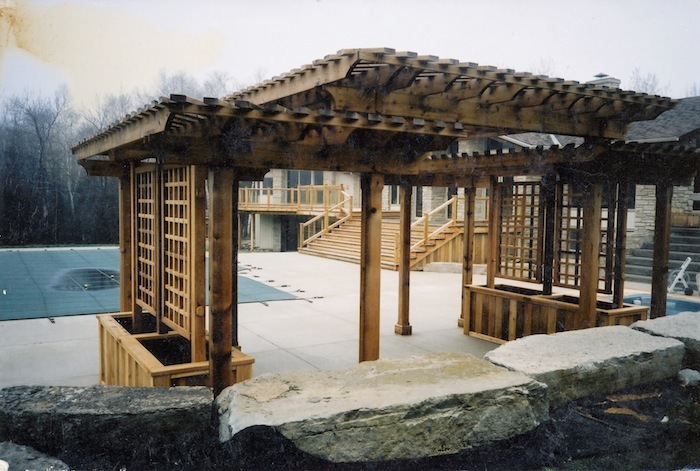 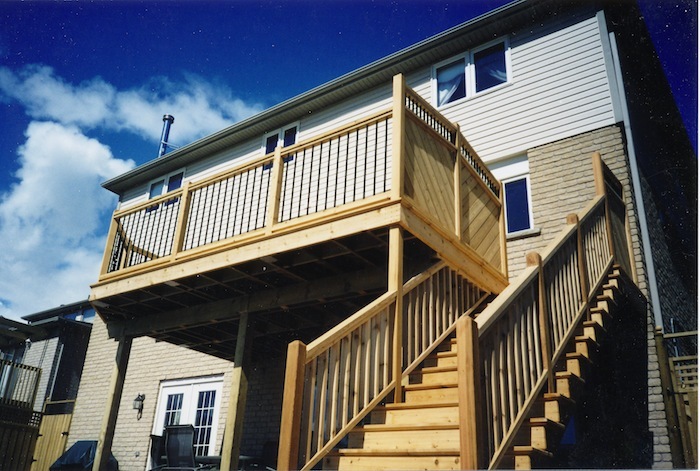 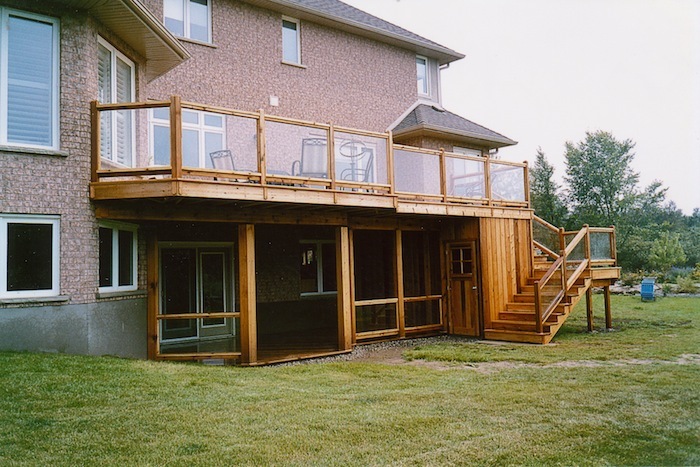 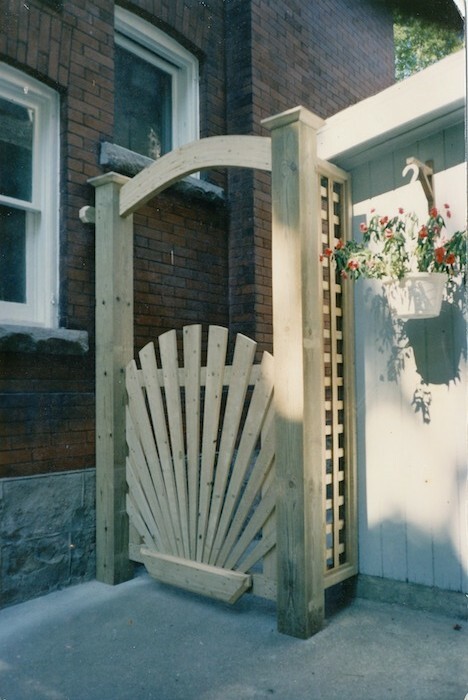 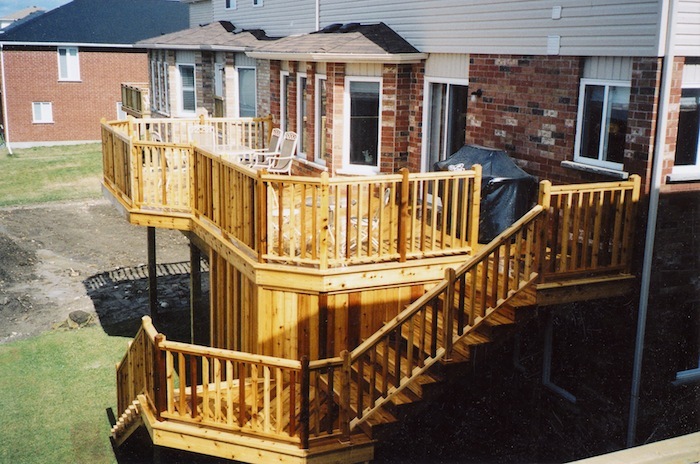 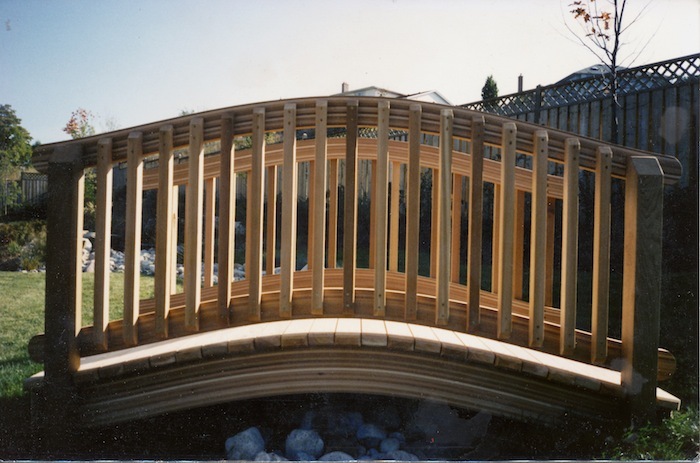 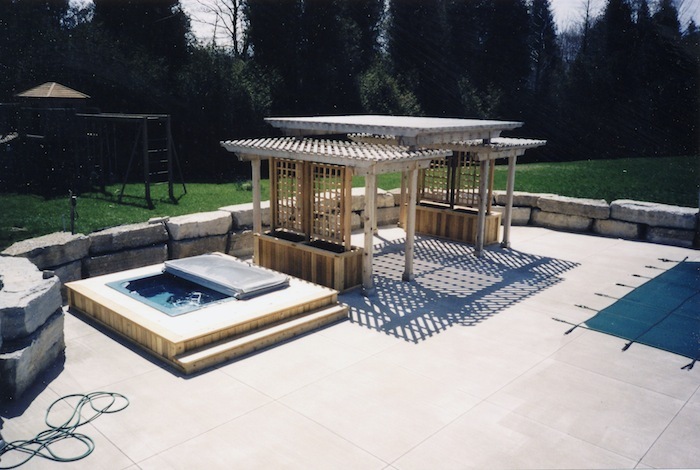 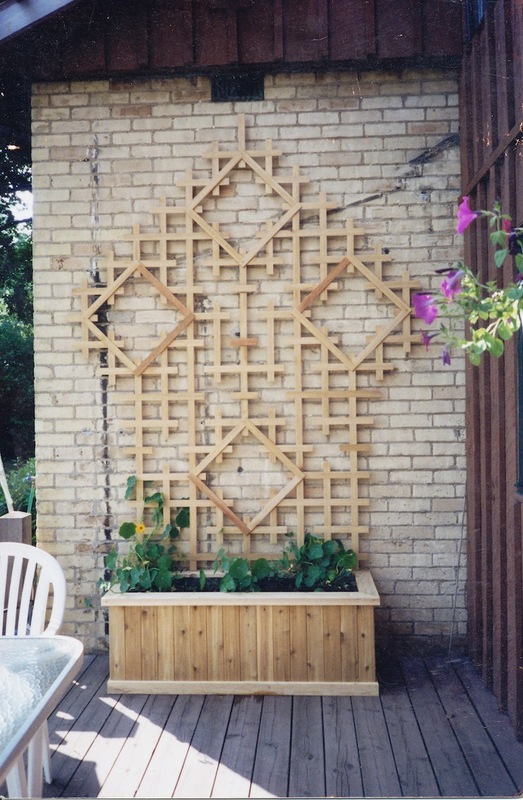 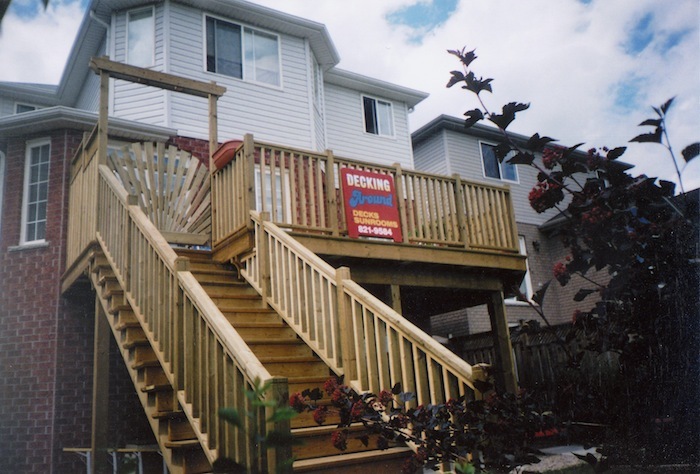 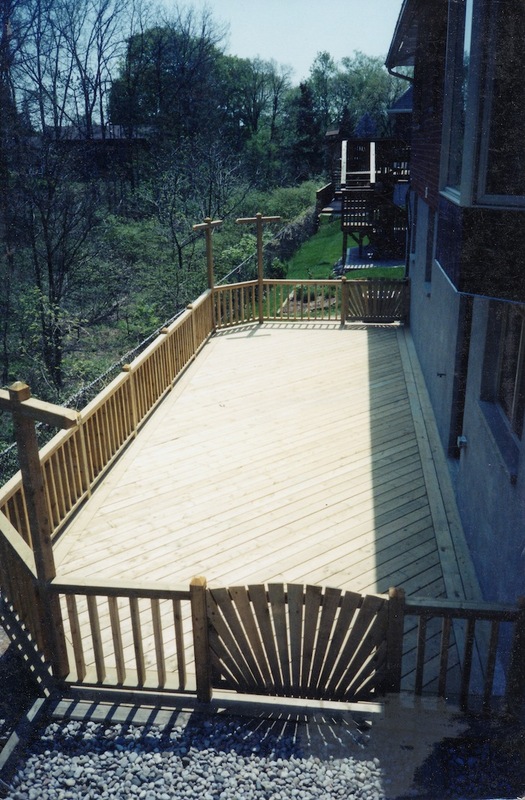 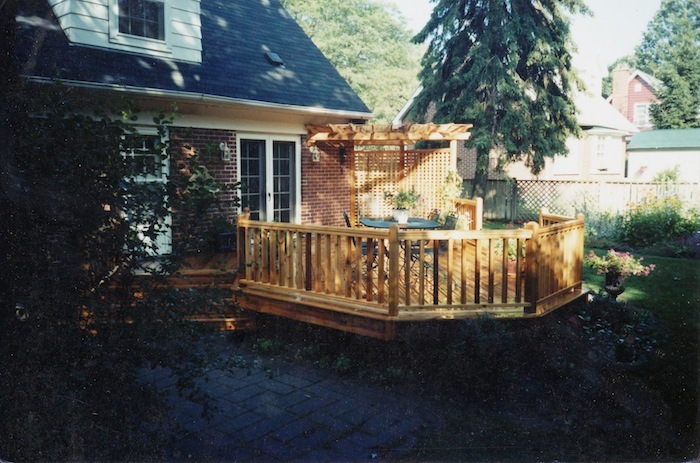 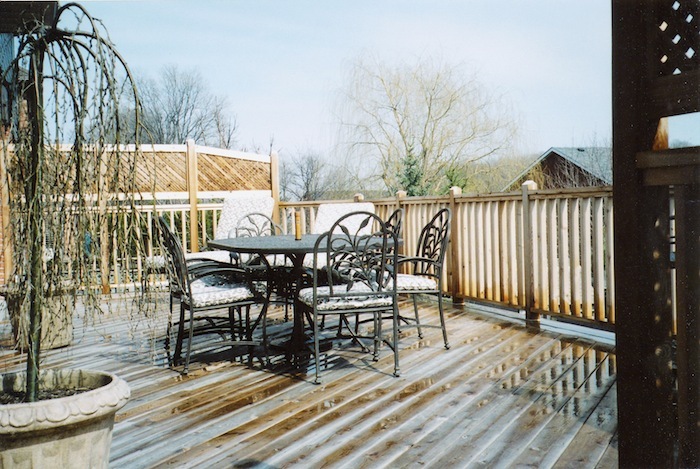 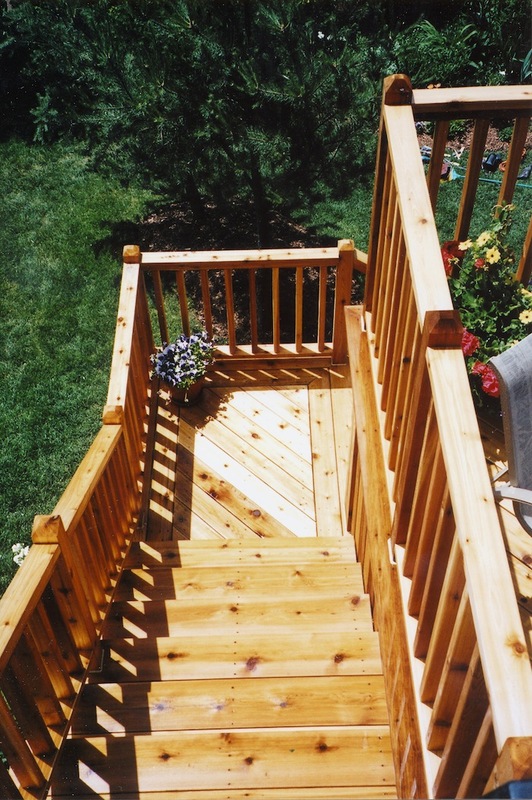 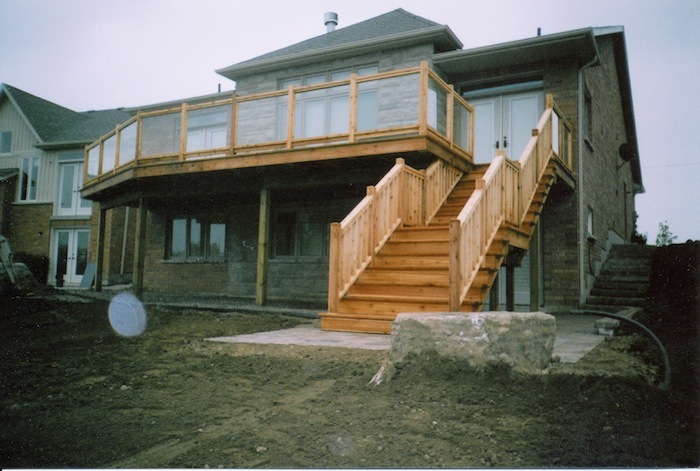 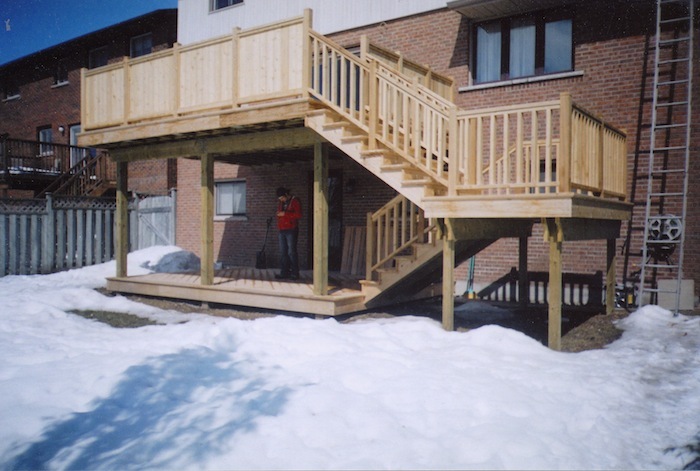 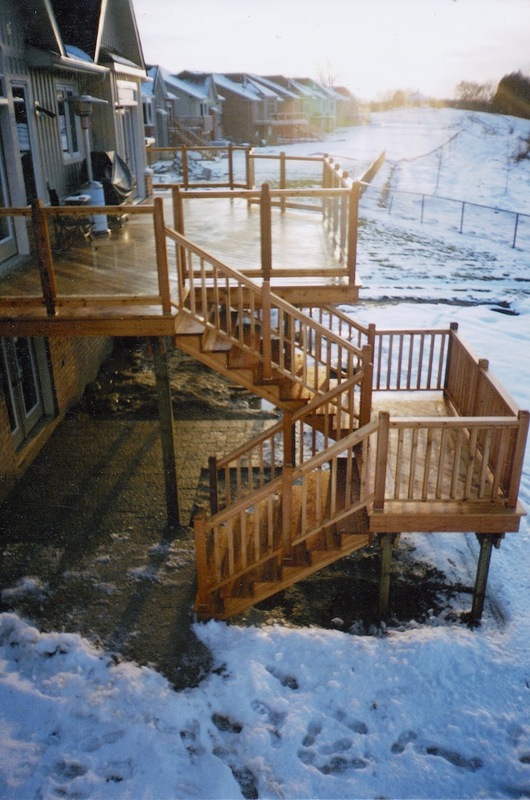 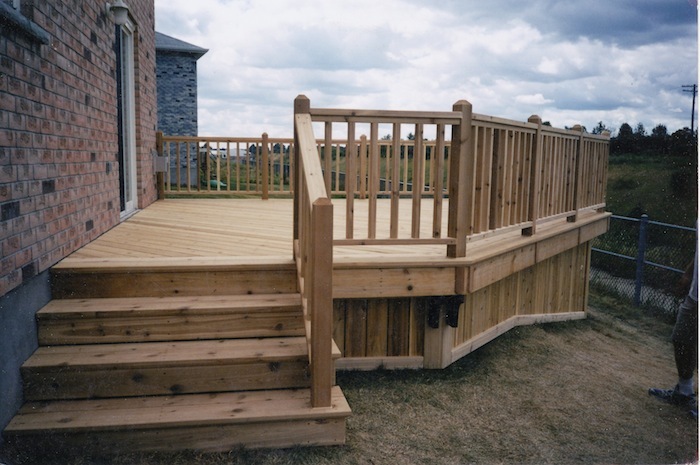 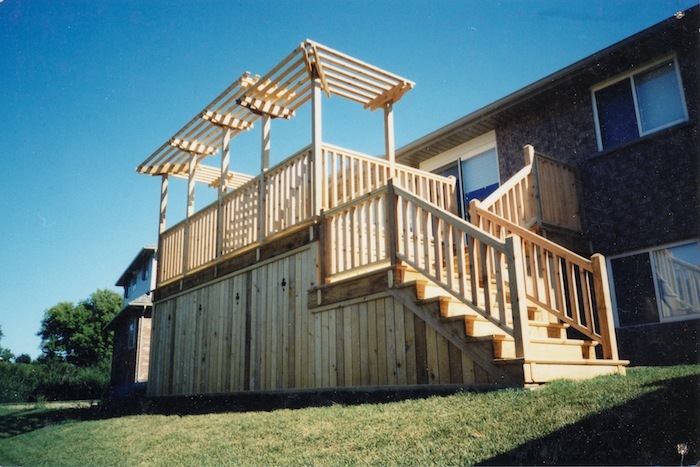 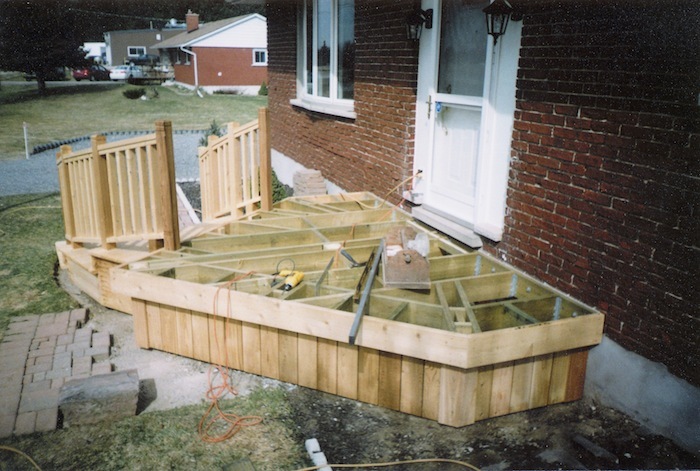 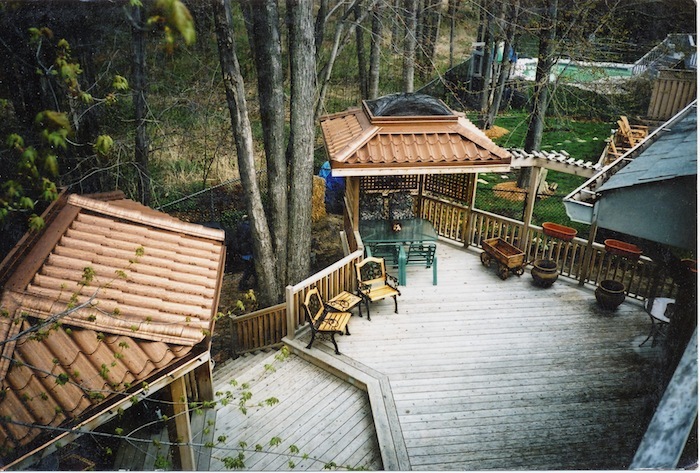 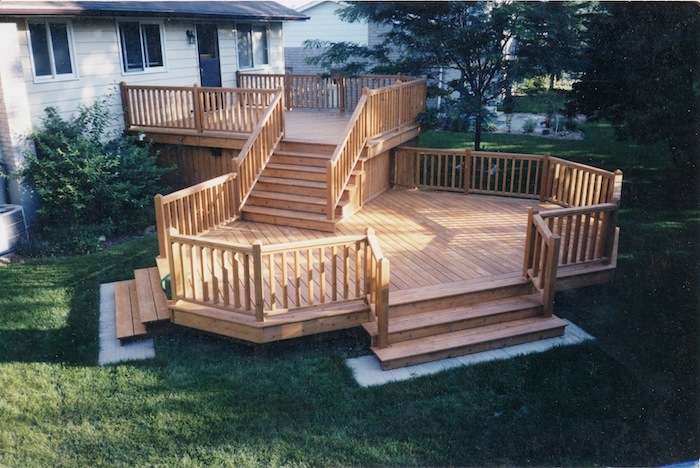 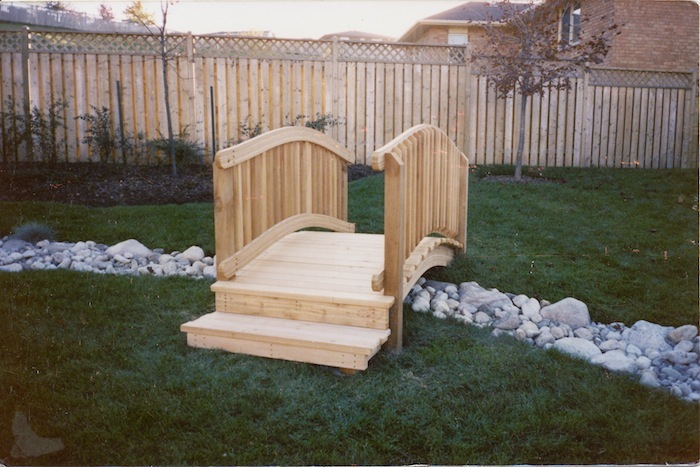 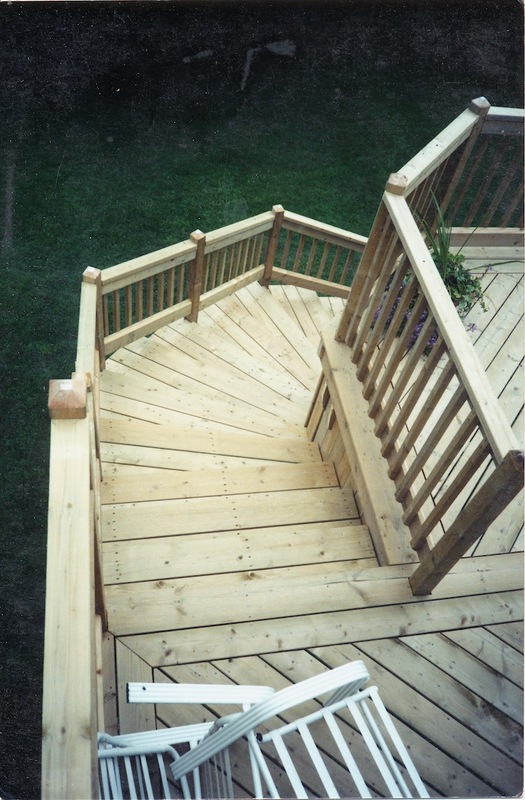 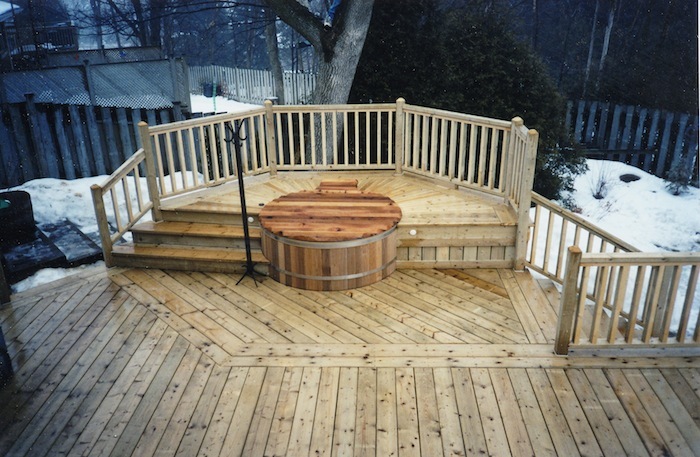 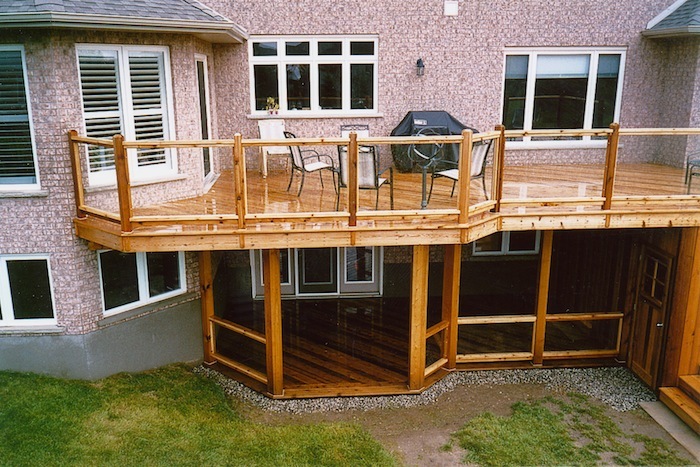 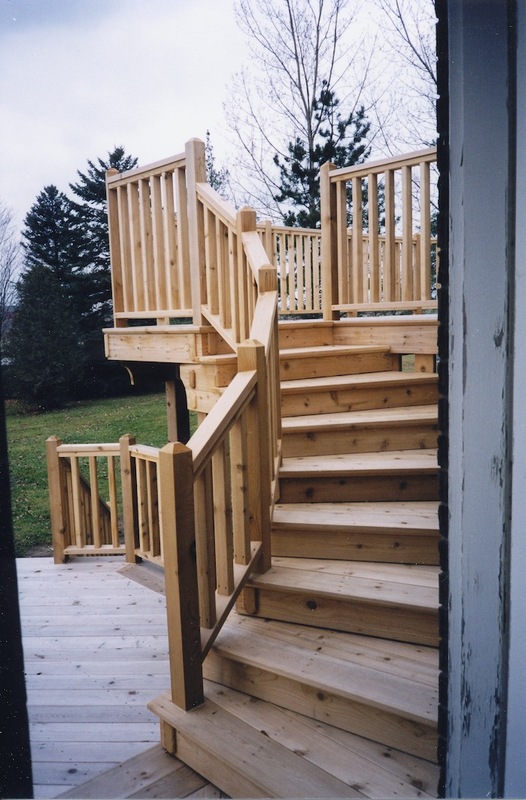 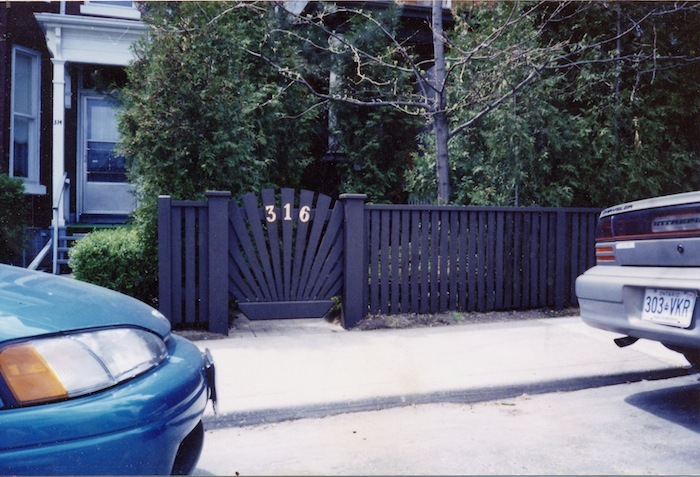 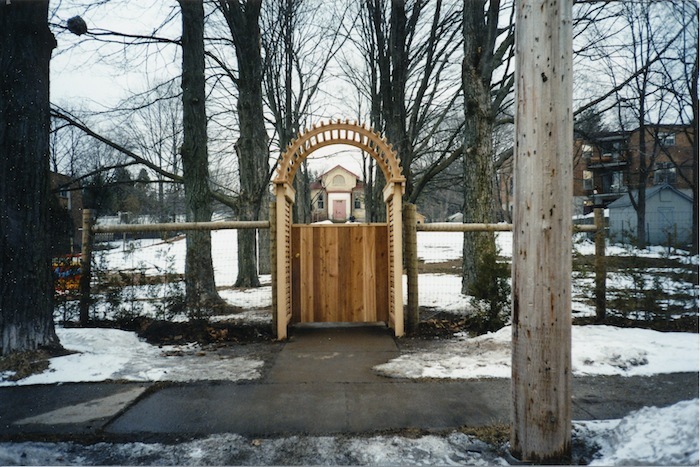 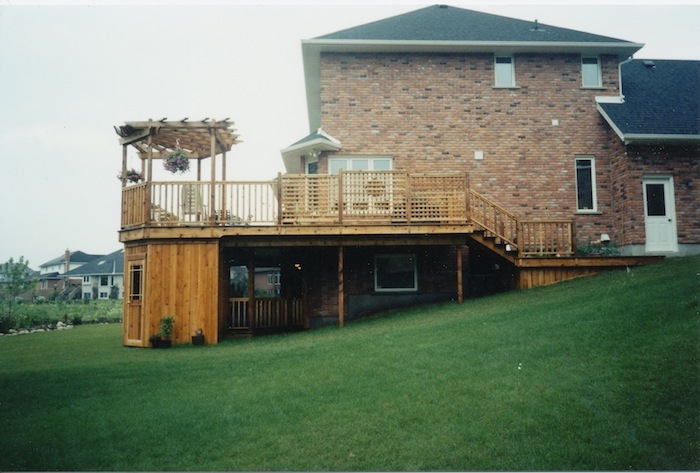 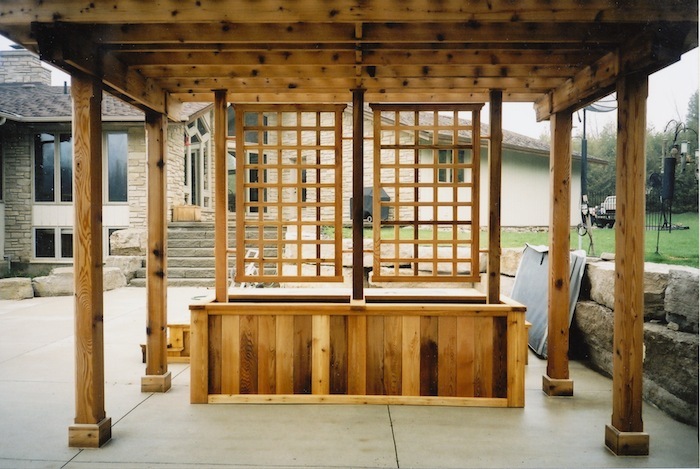 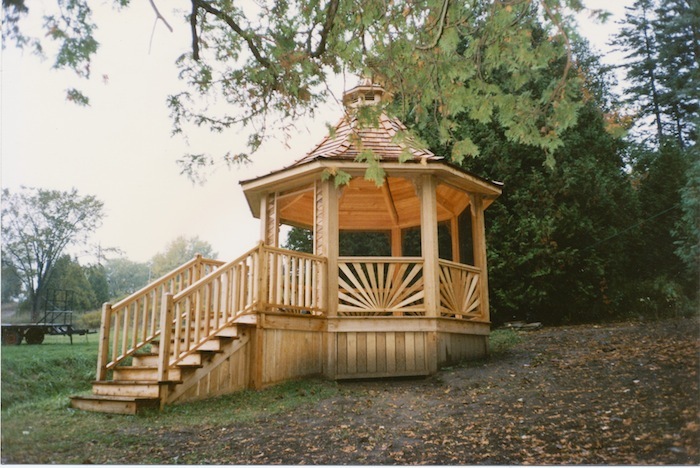 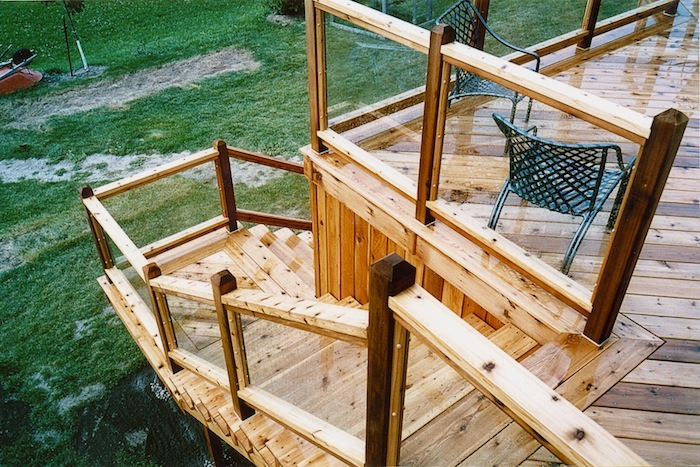 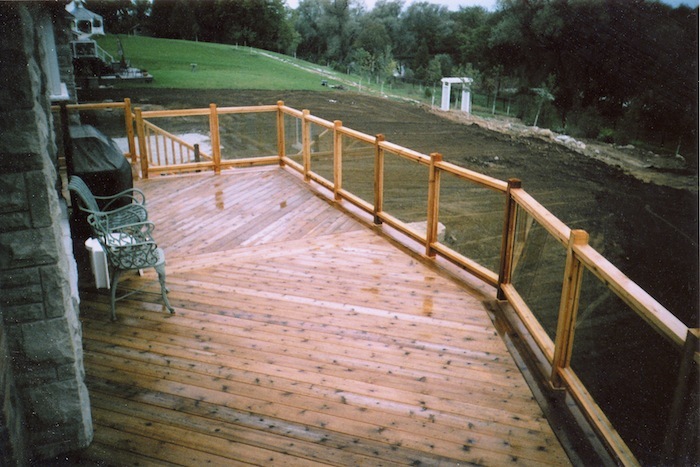 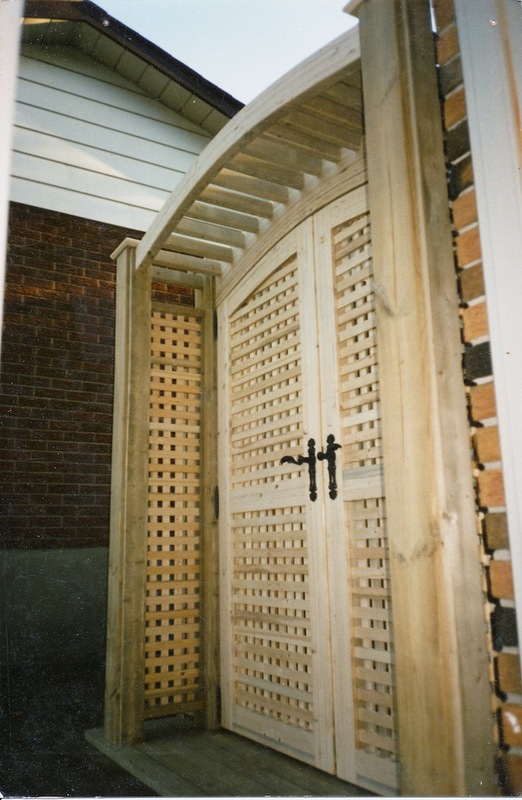 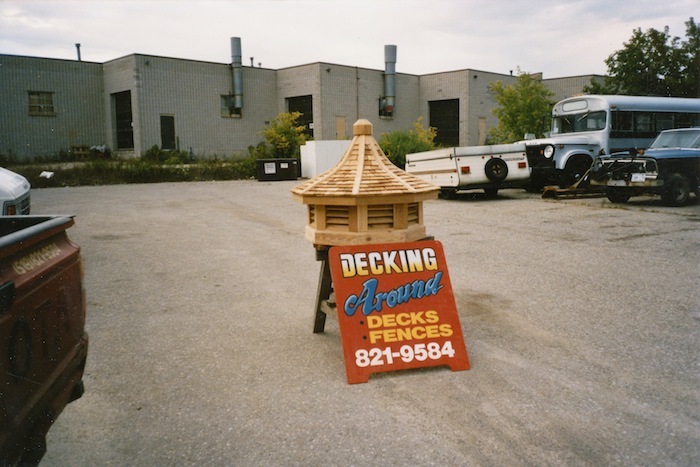 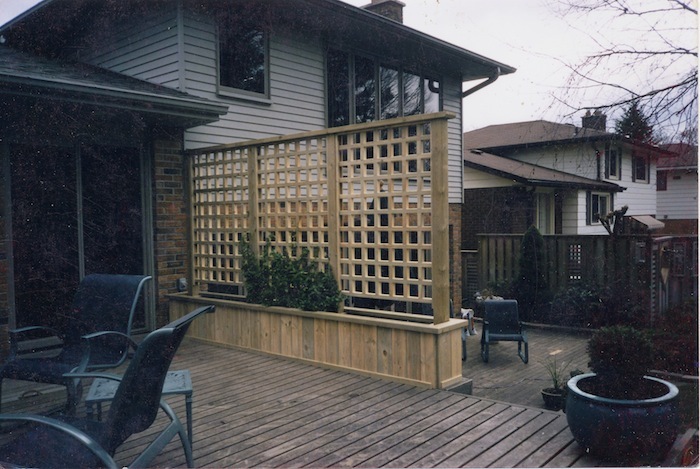 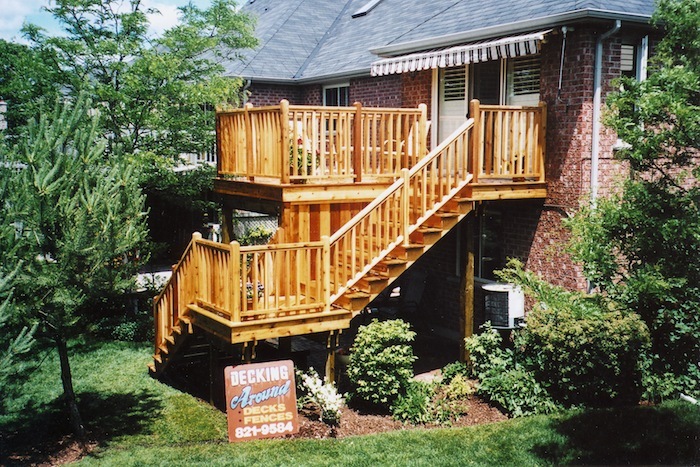 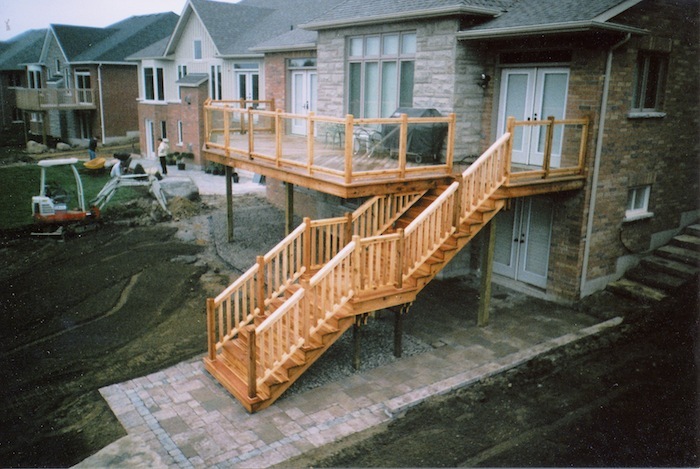 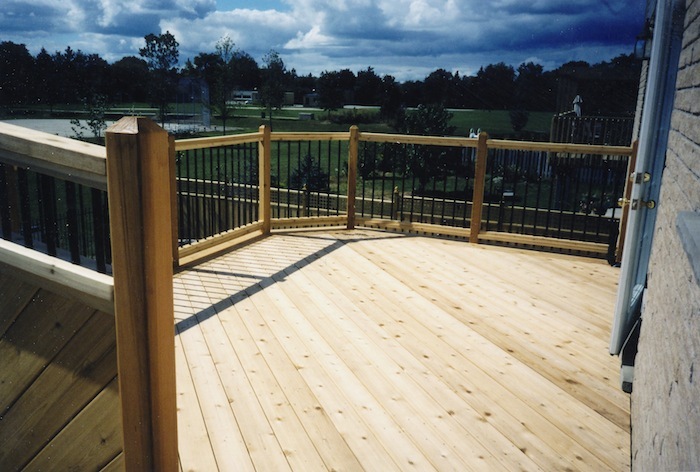 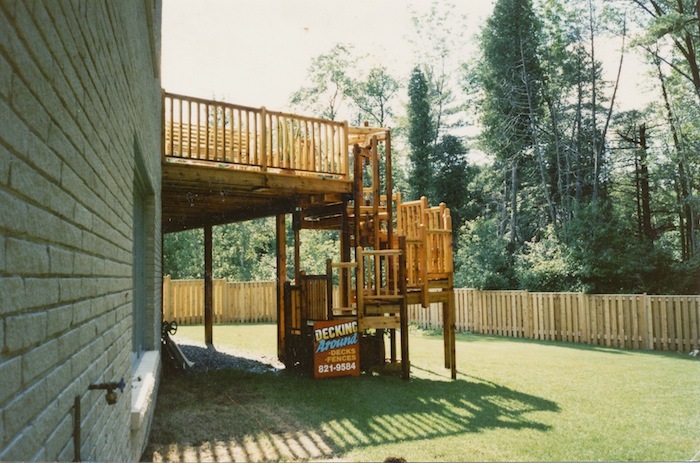 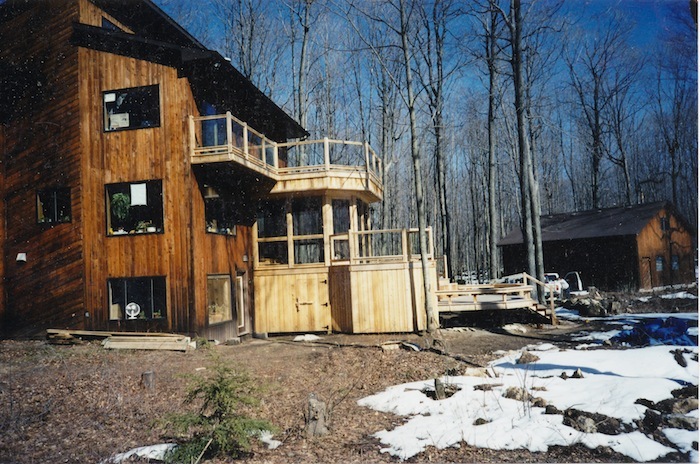 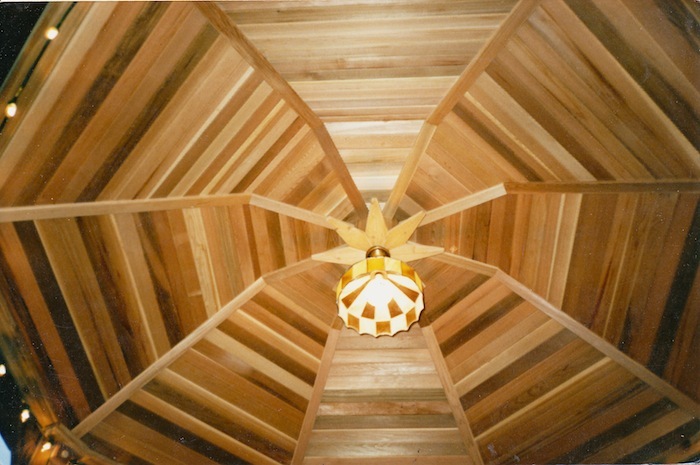 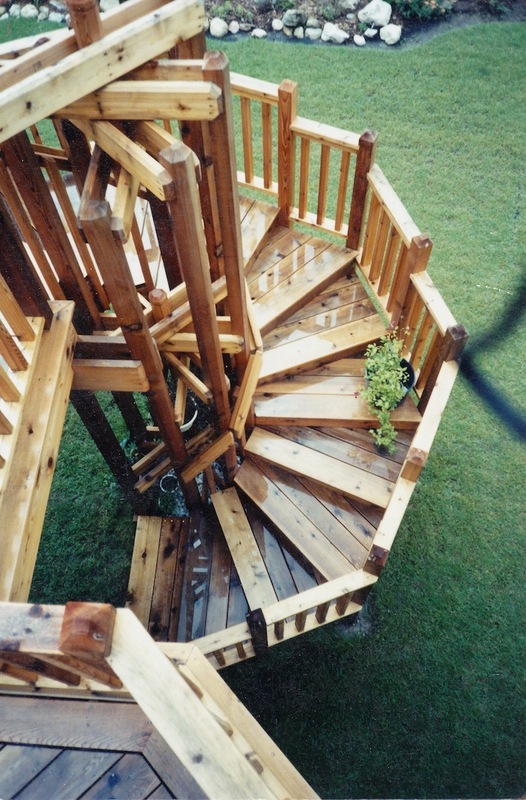 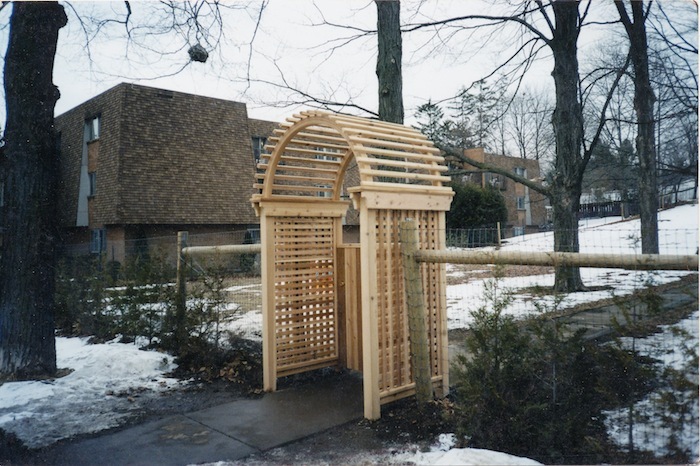 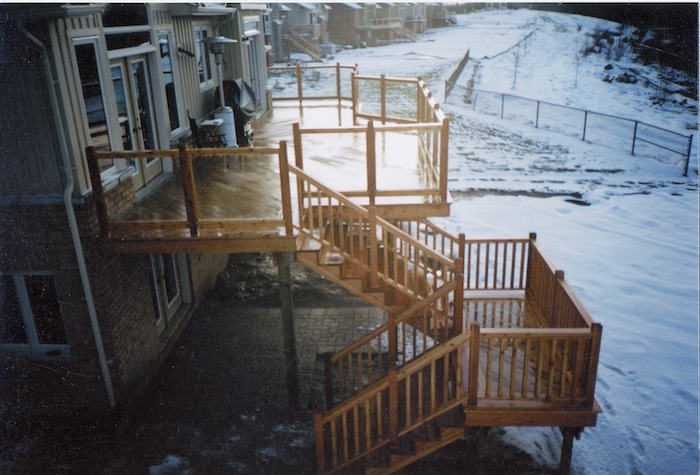 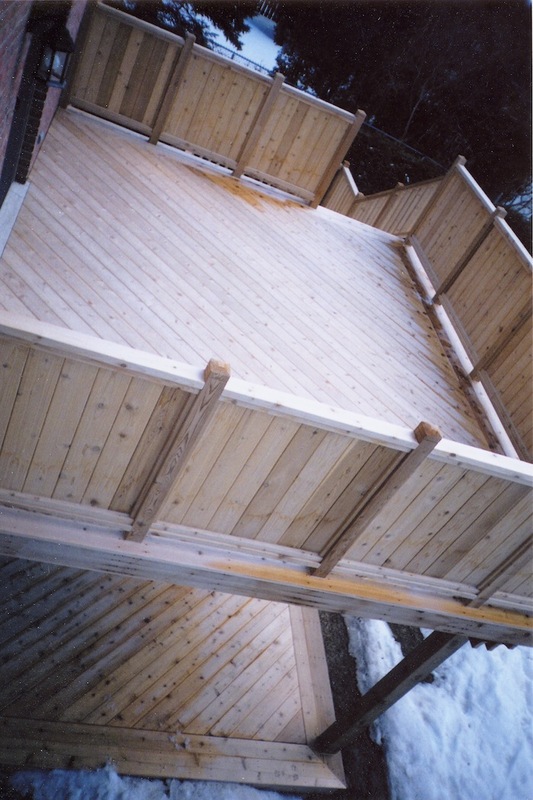 We are the only local company to pre-fabricate staircases, railings, trellises, etc. 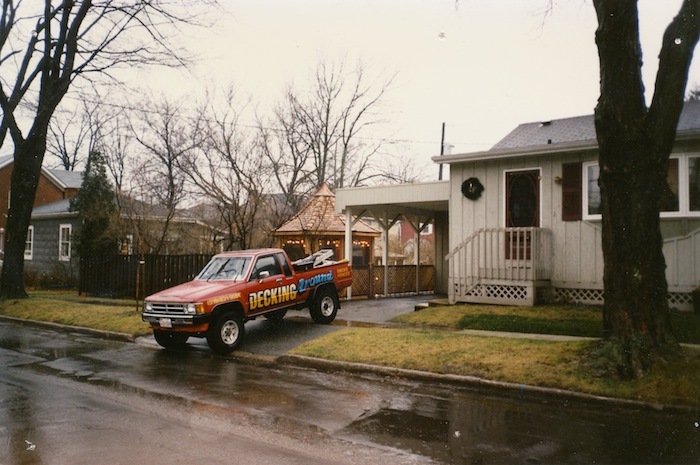 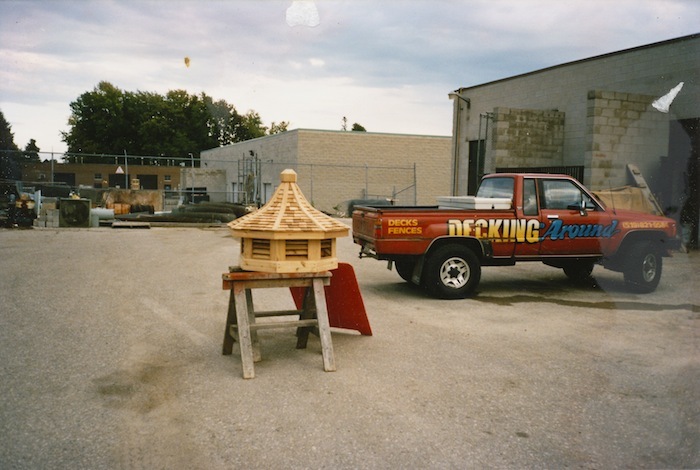 avoiding noise and less worksite impact, our shop allows us to work rain or shine. 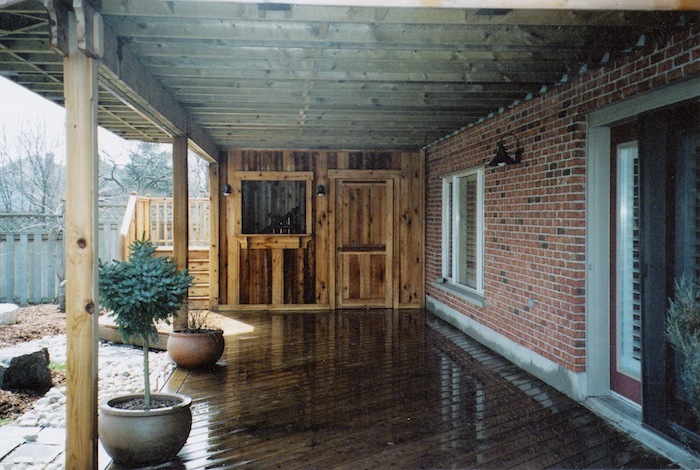 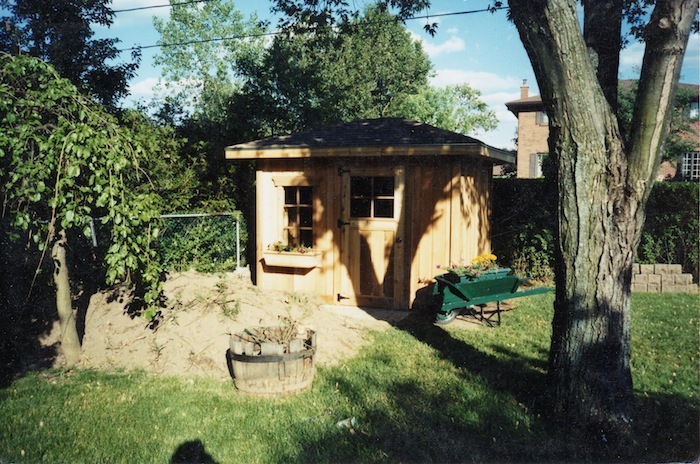 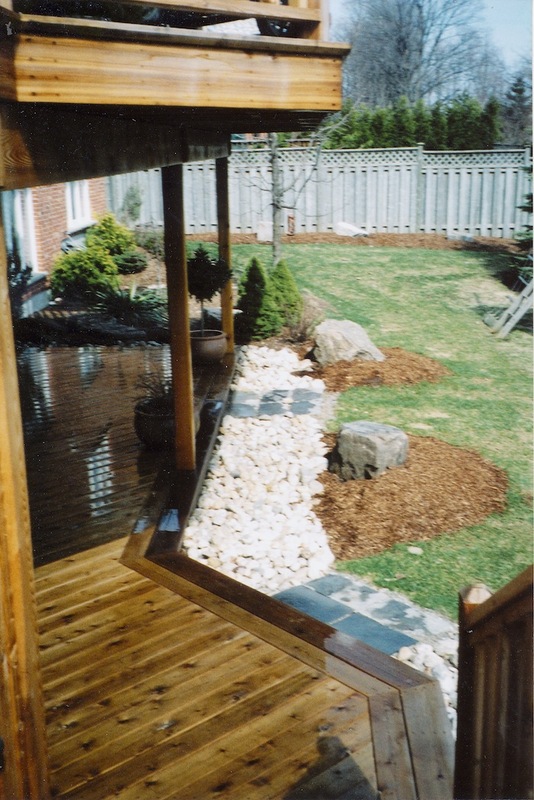 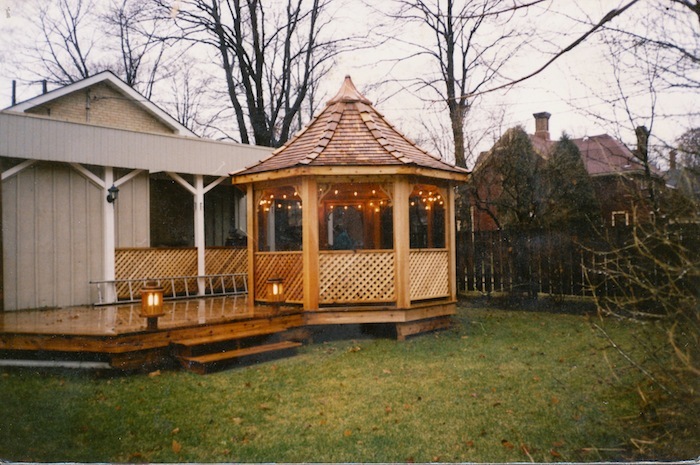 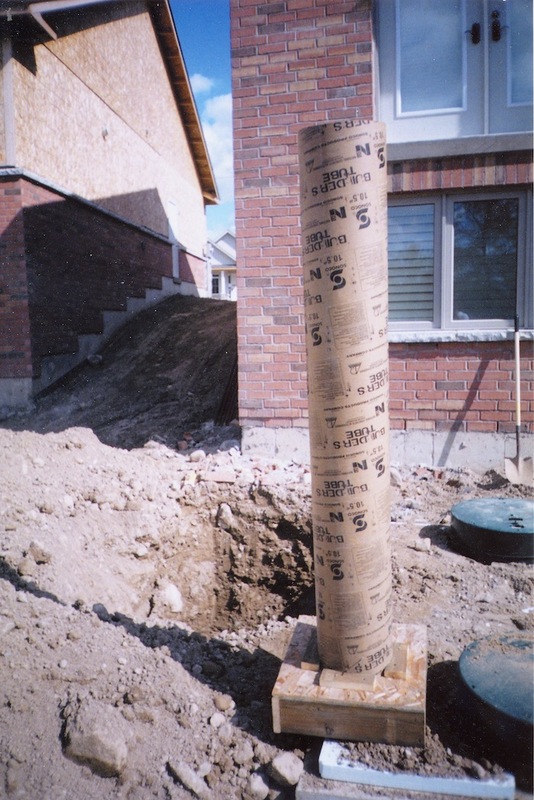 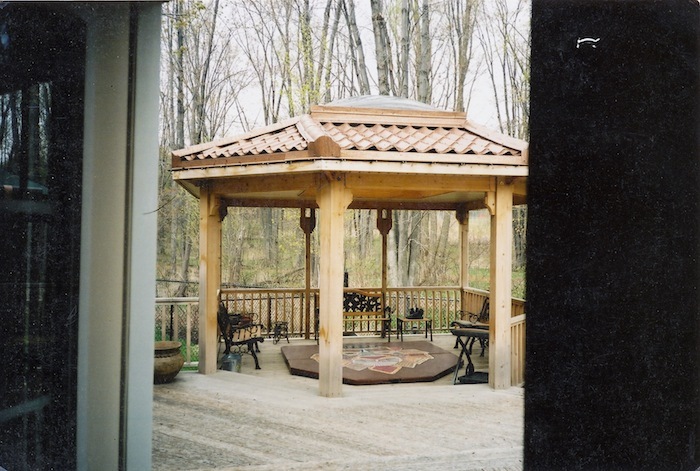 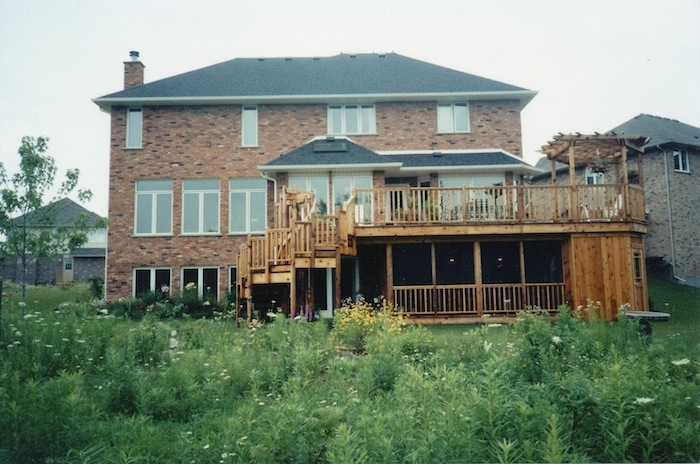 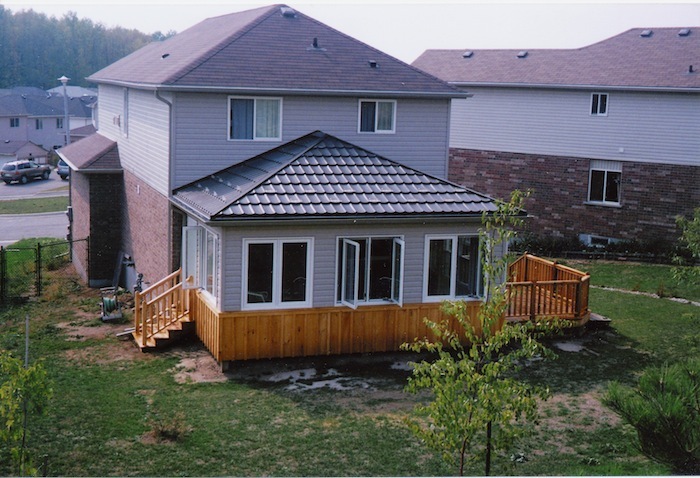 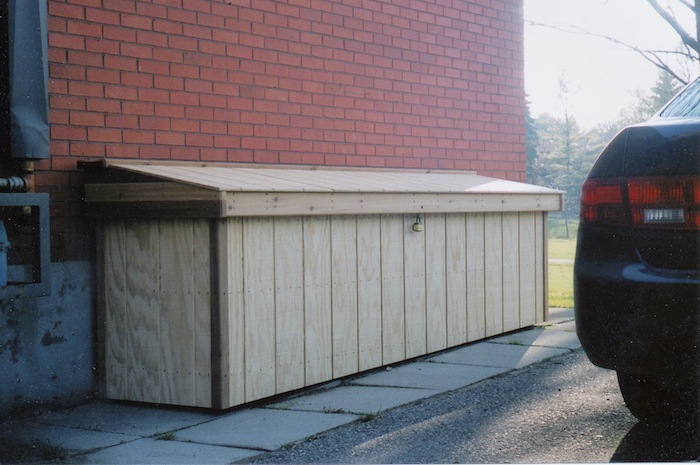 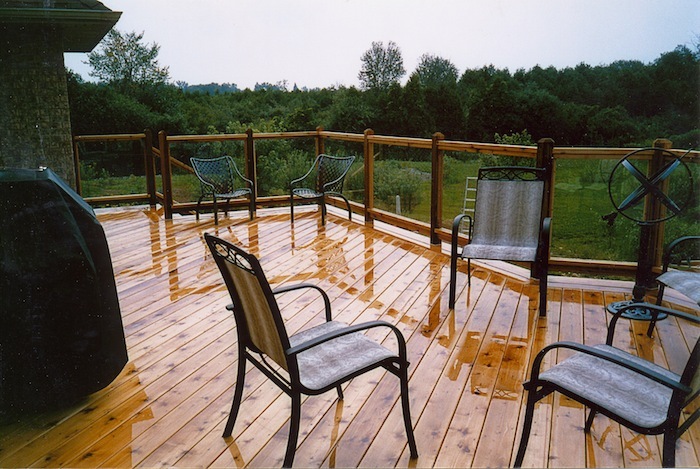 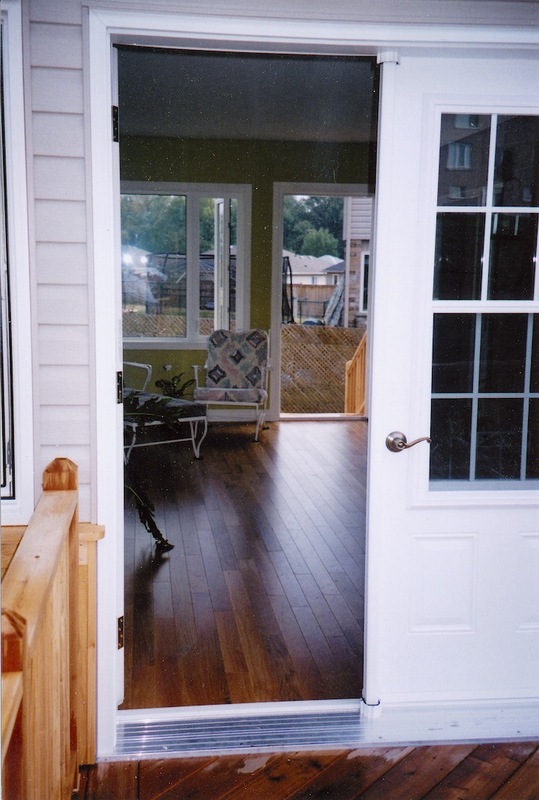 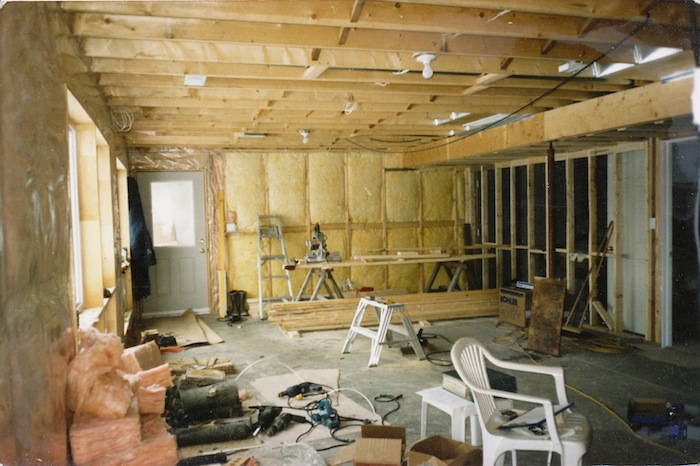 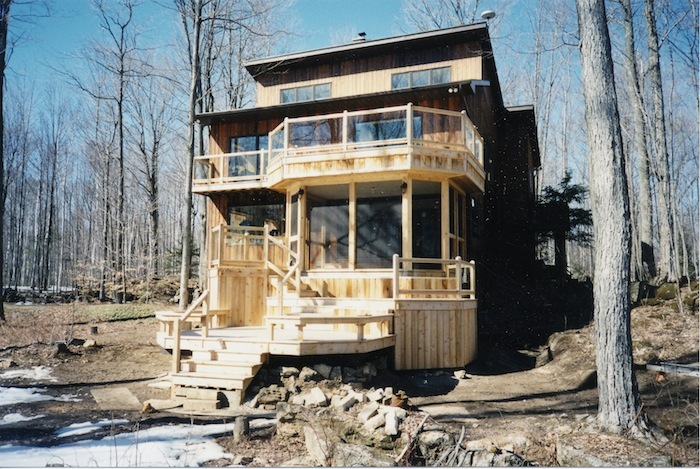 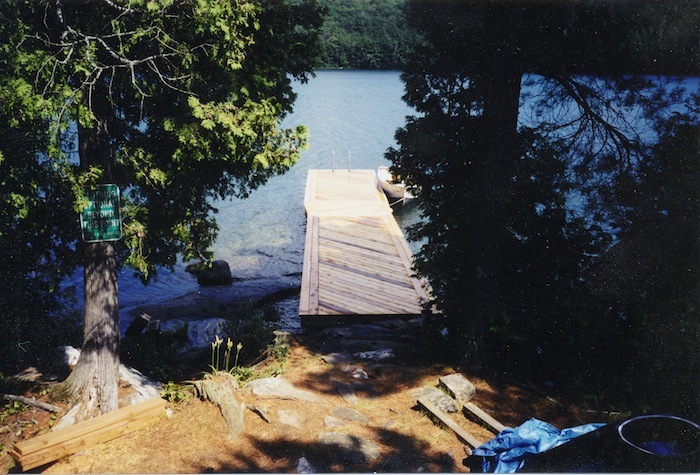 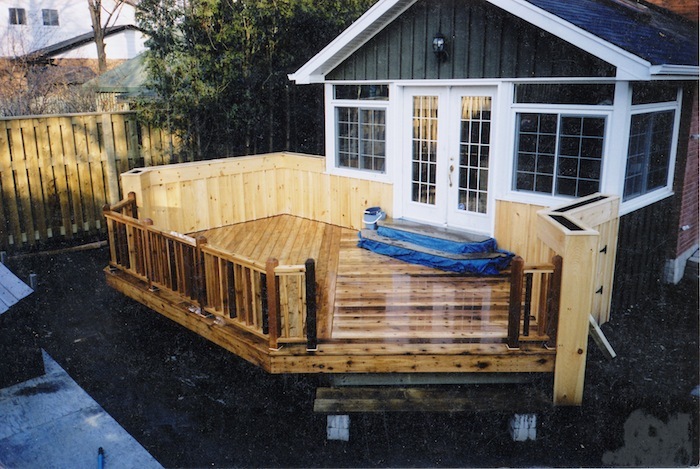 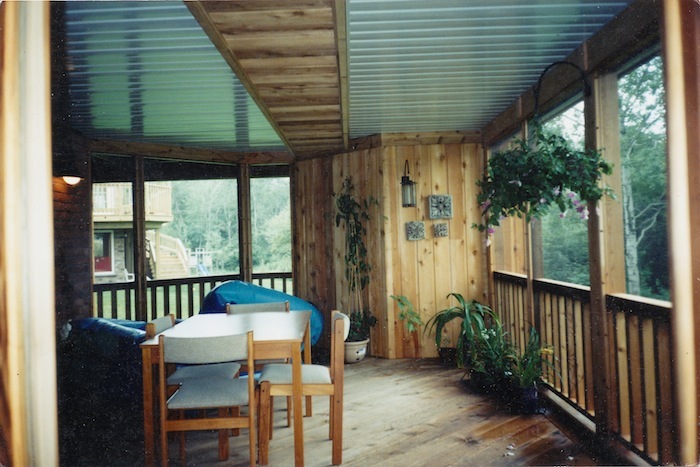 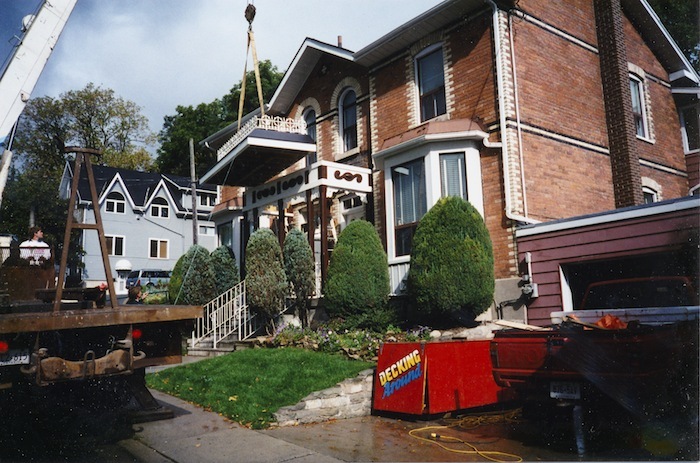 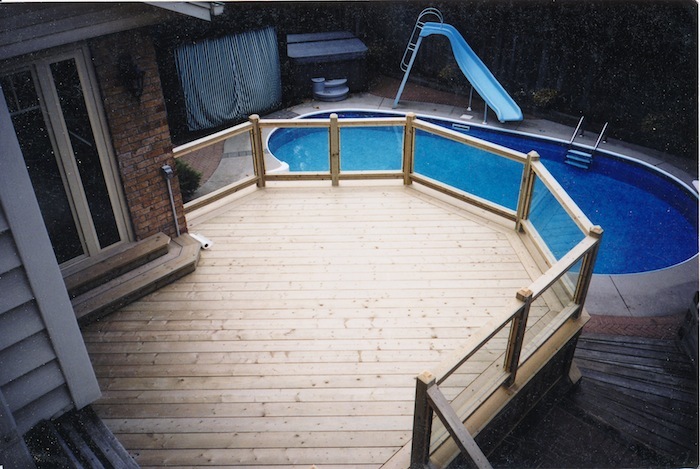 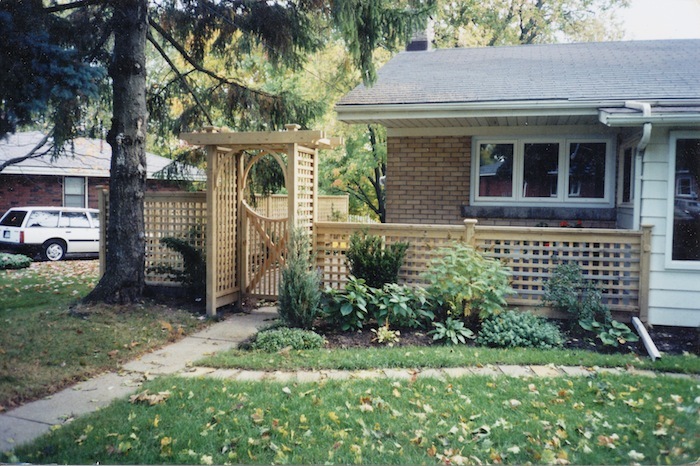 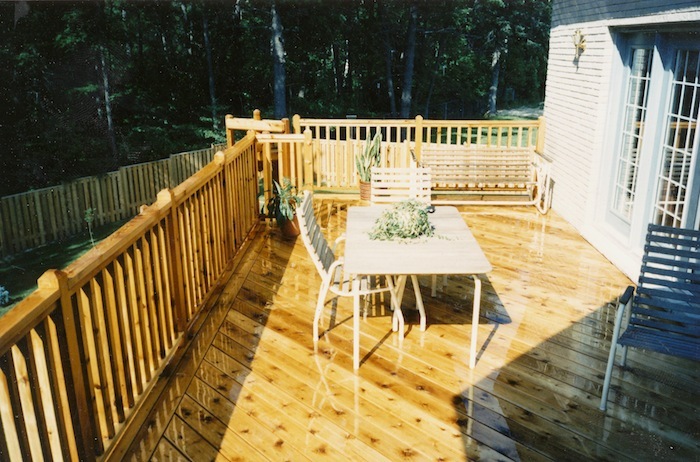 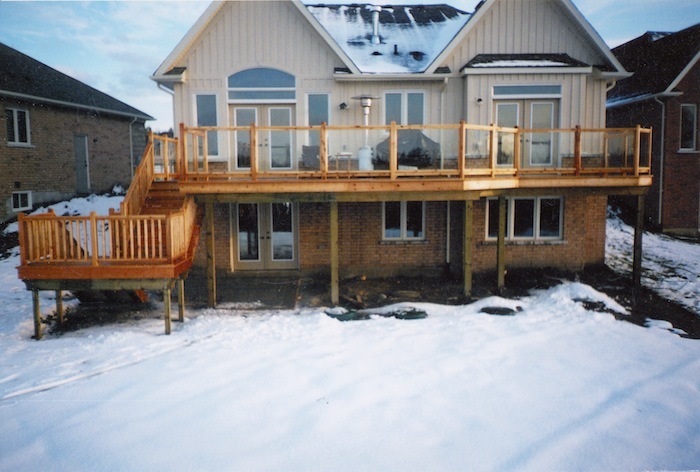 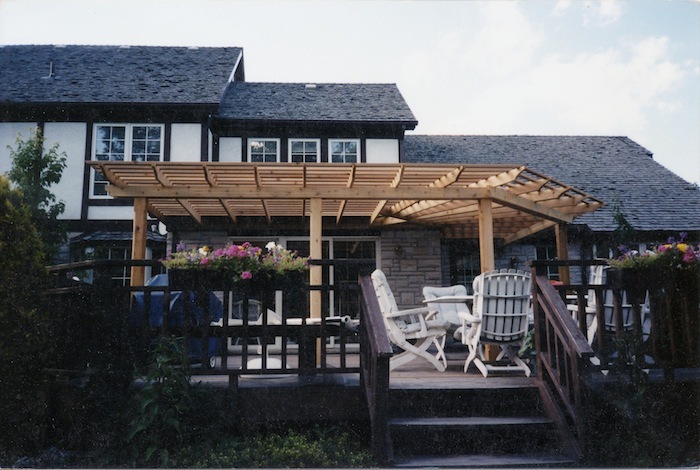 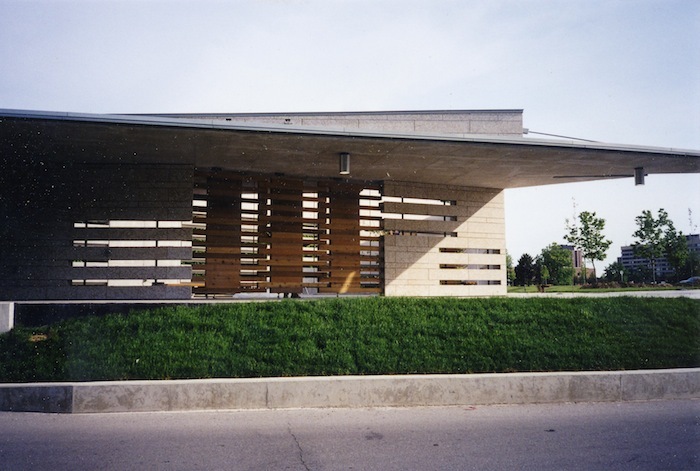 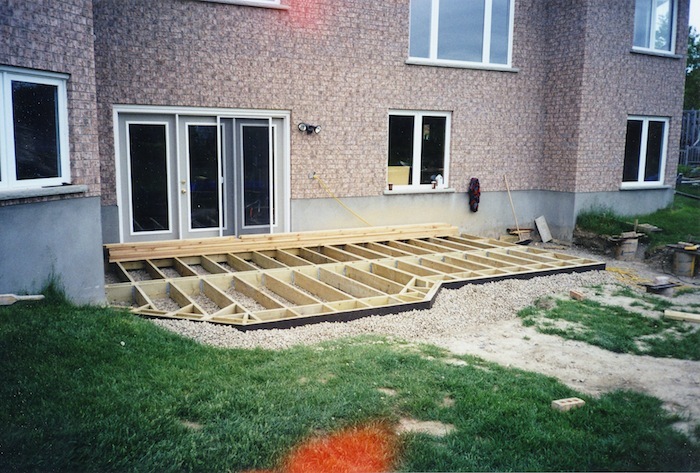 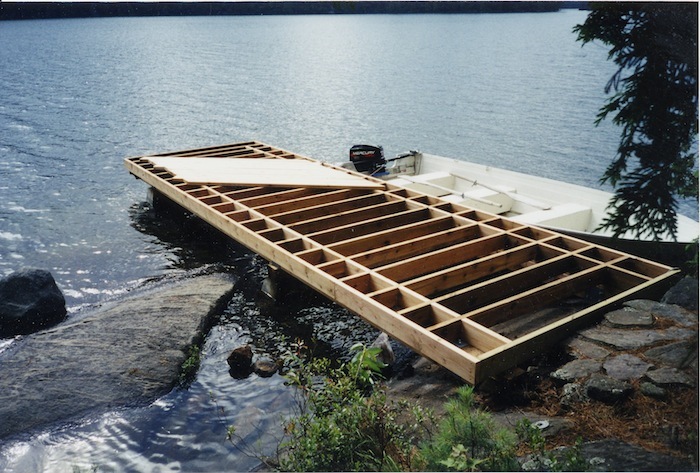 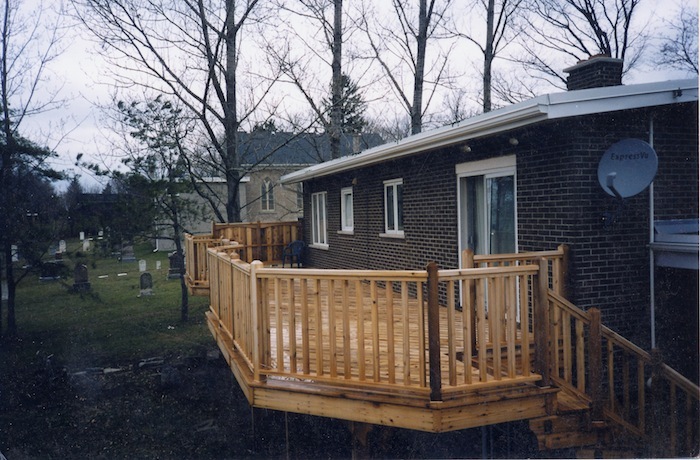 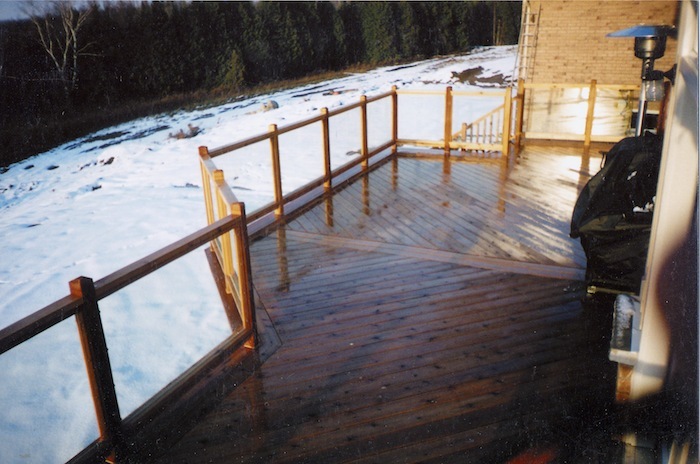 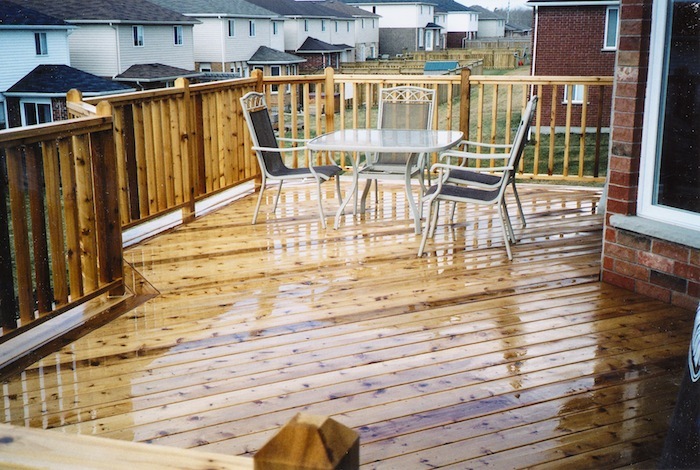 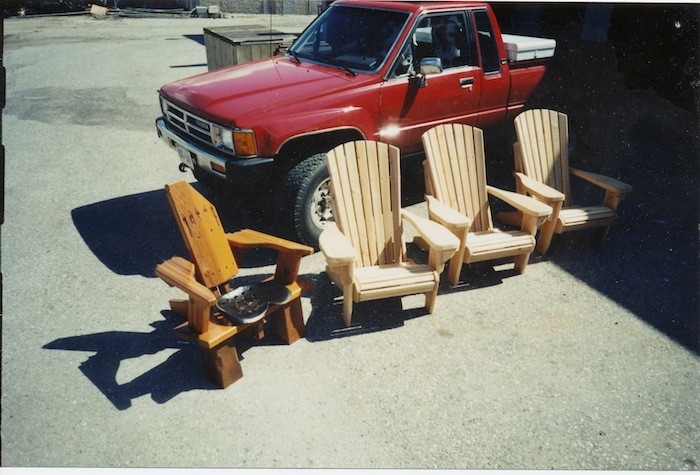 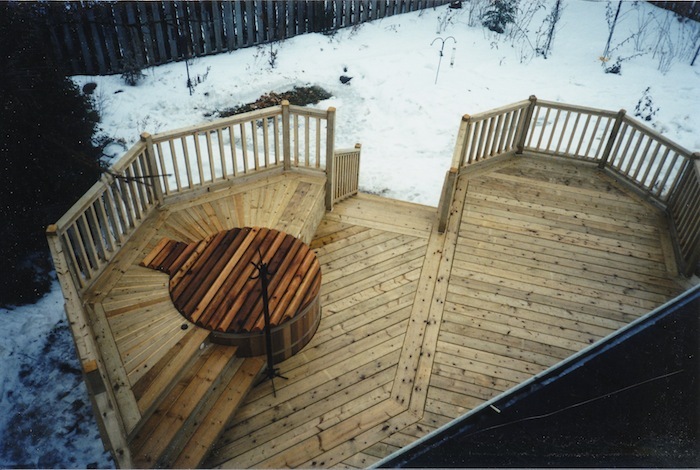 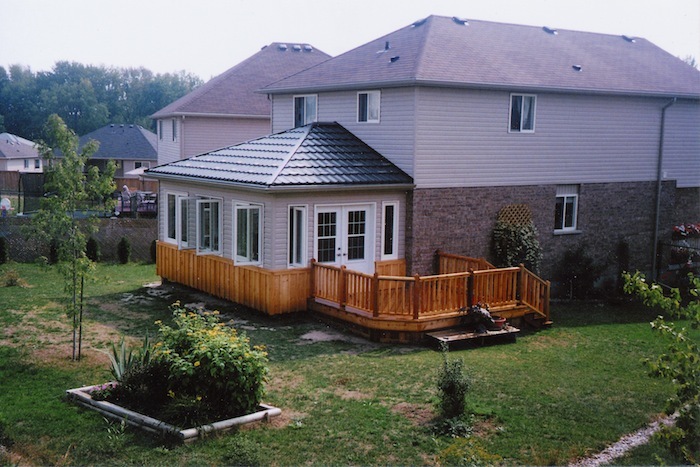 Warranty - Two Year written workmanship warranty applies to on contracts. 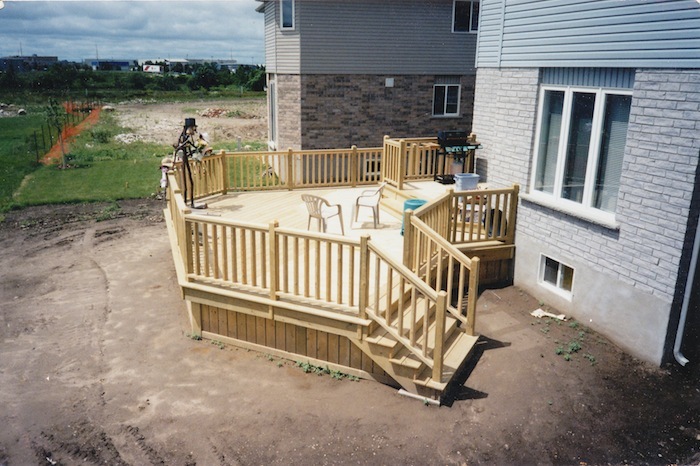 From start to finish you get the same experienced contractor with uncompromising quality and service. 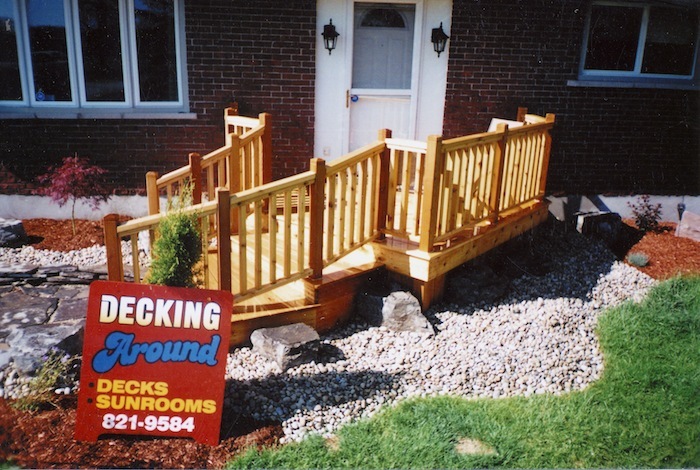 Please call for any inquires and questions. 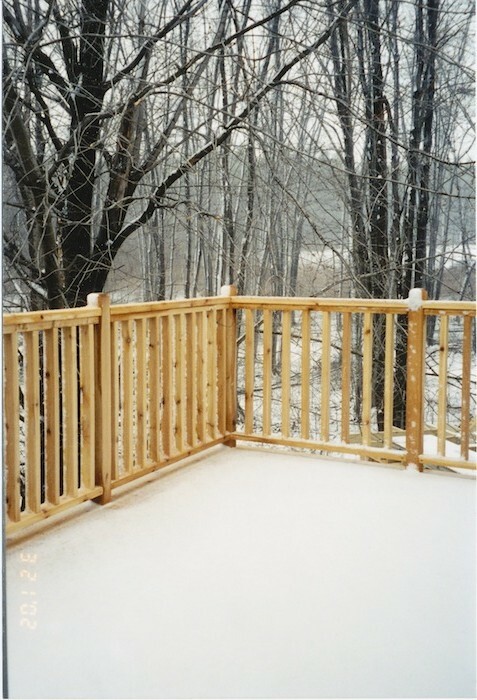 Please view a few of my photos from the past 21 years, if at all interested please do not hesitate to call.